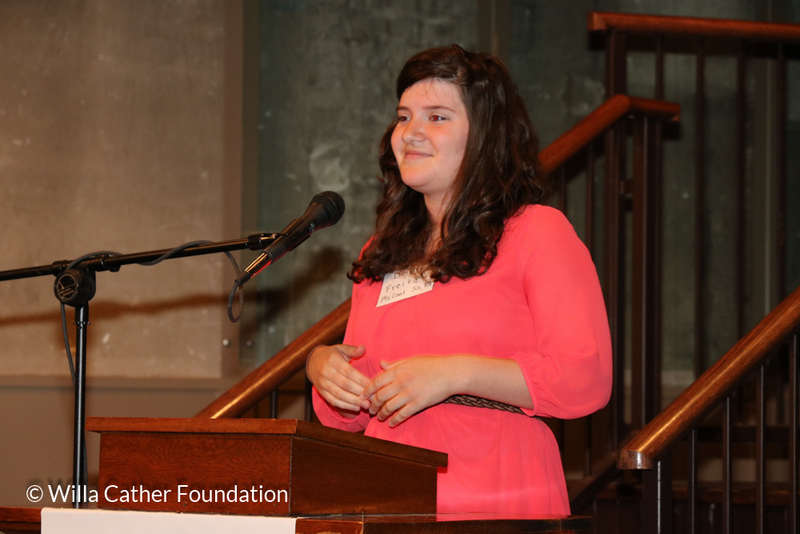 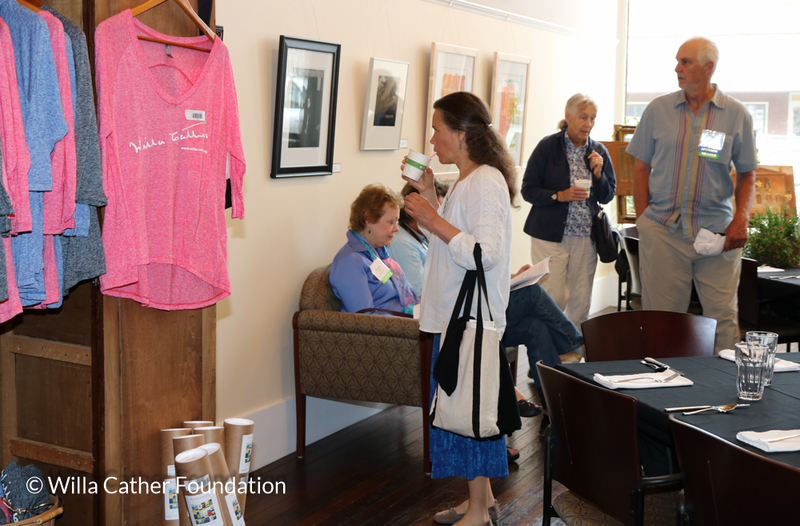 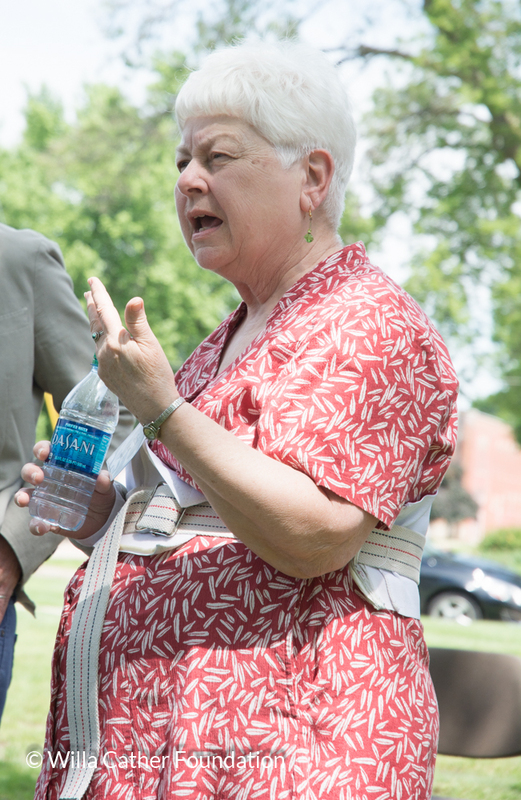 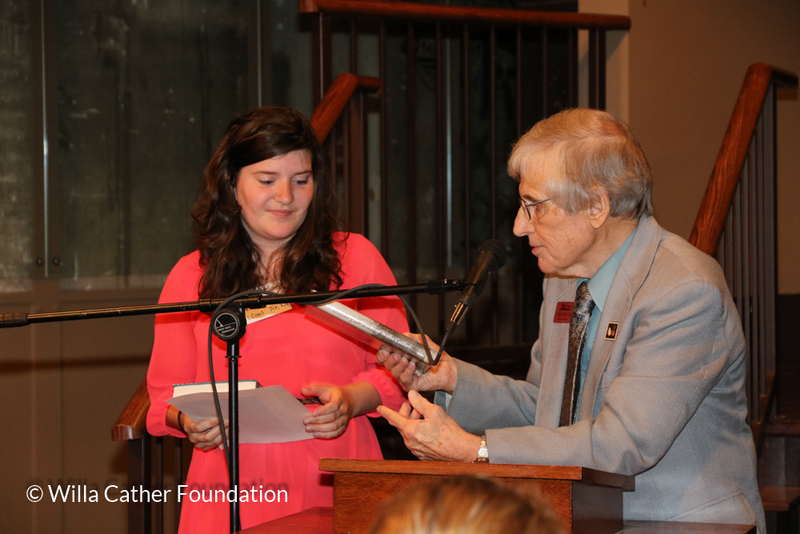 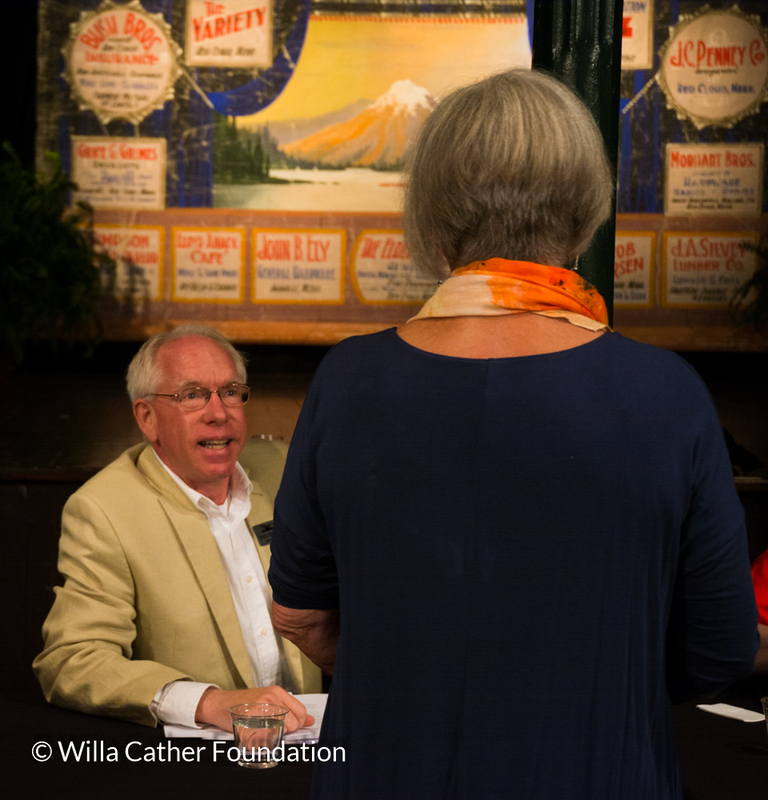 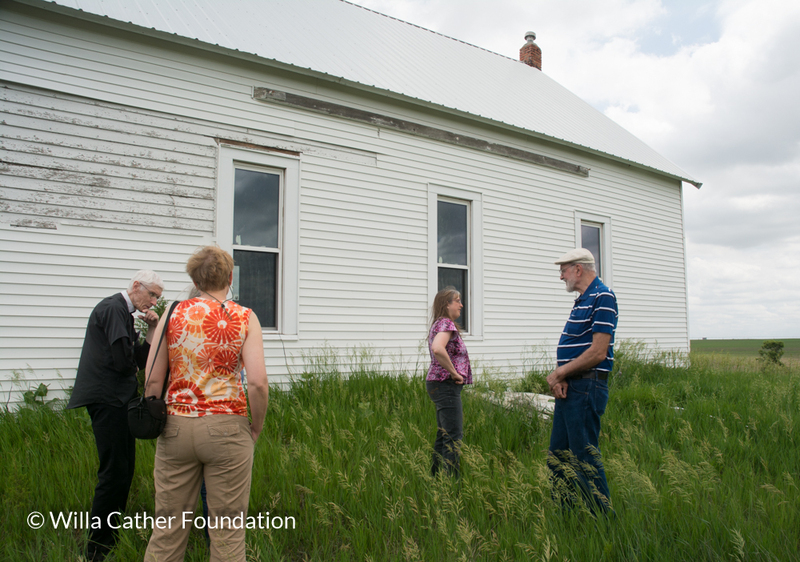 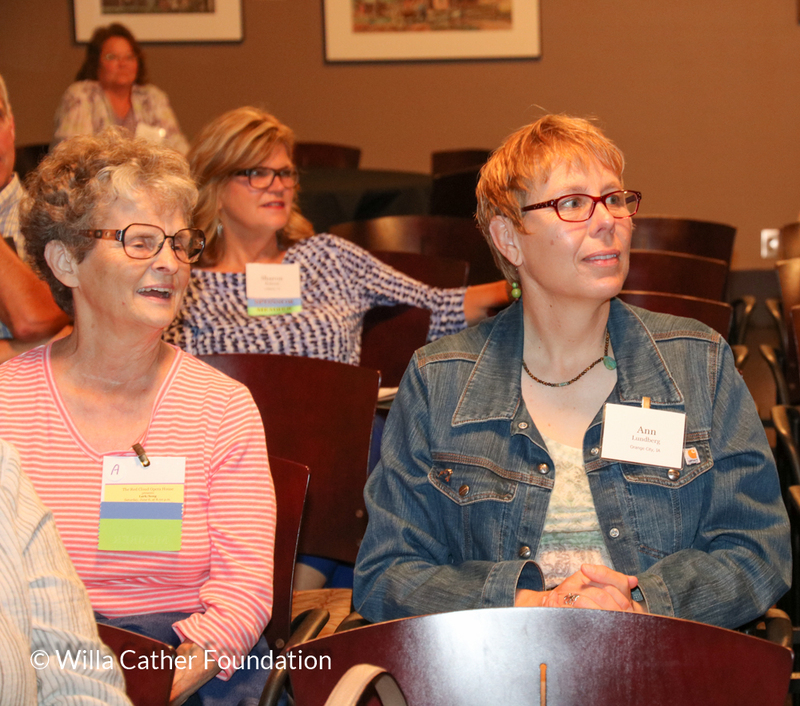 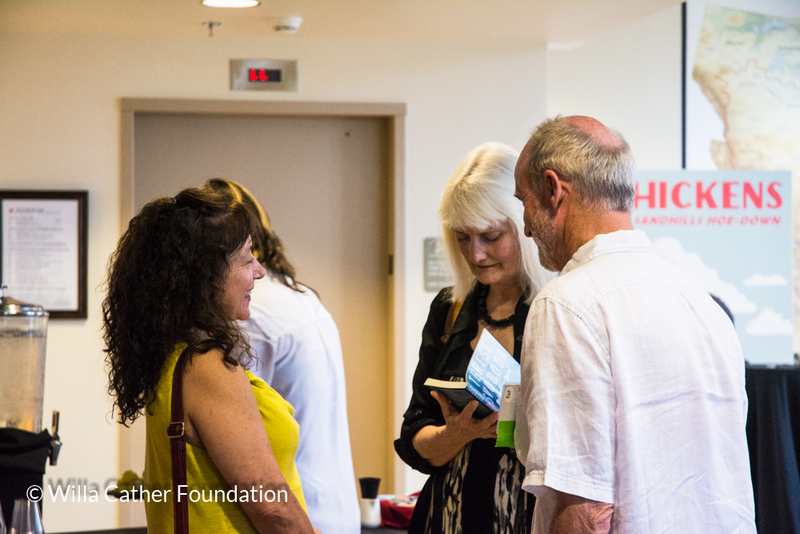 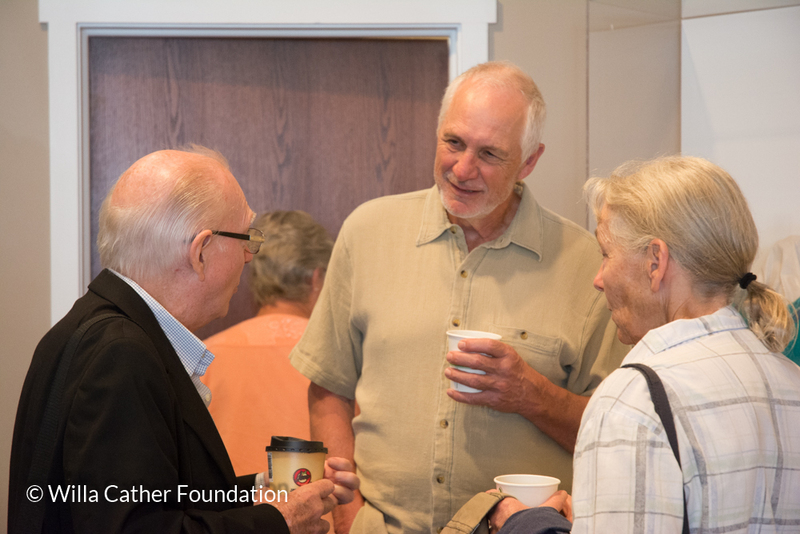 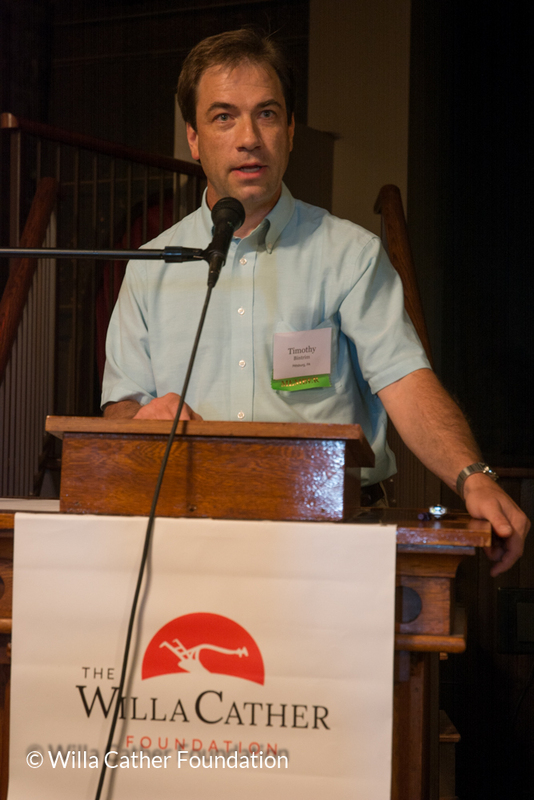 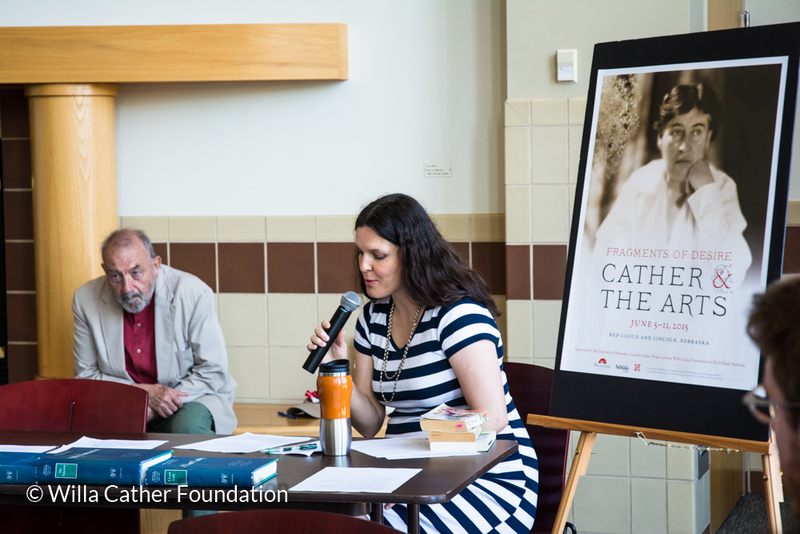 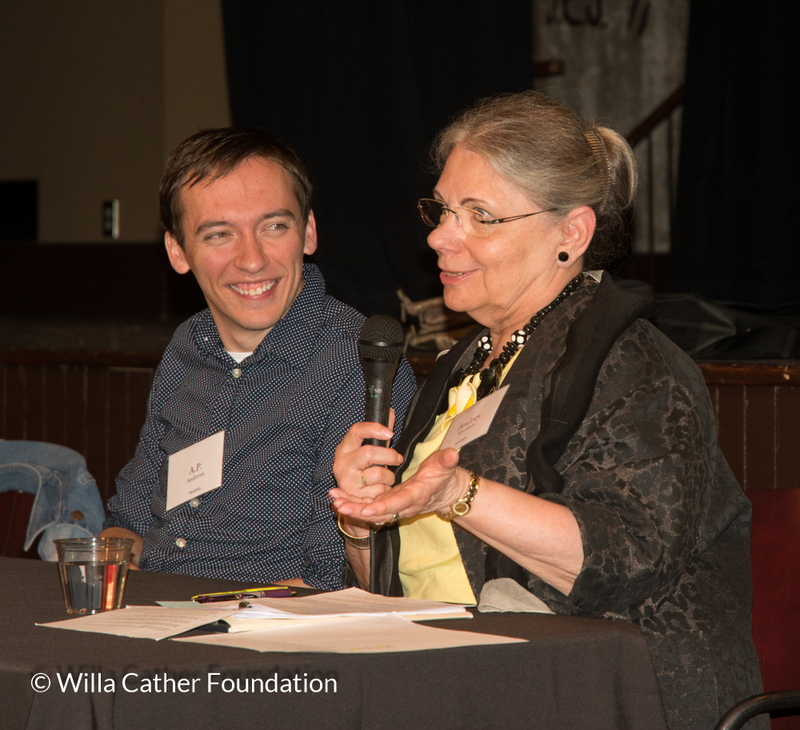 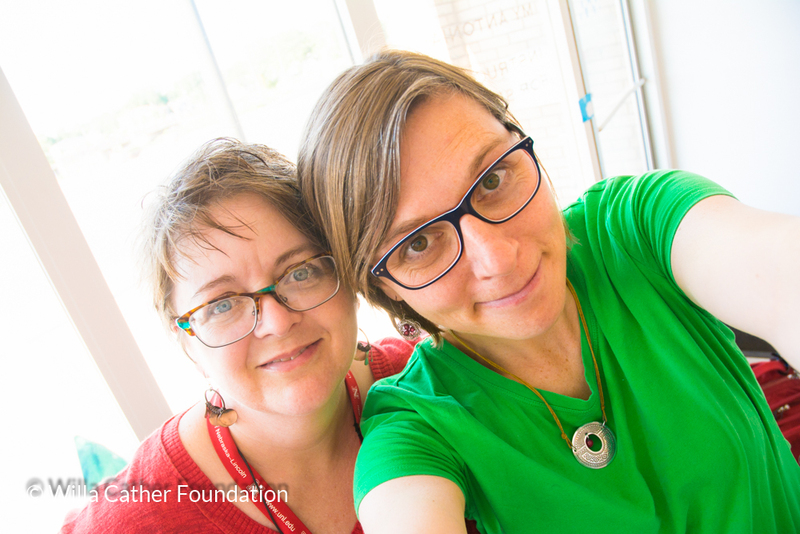 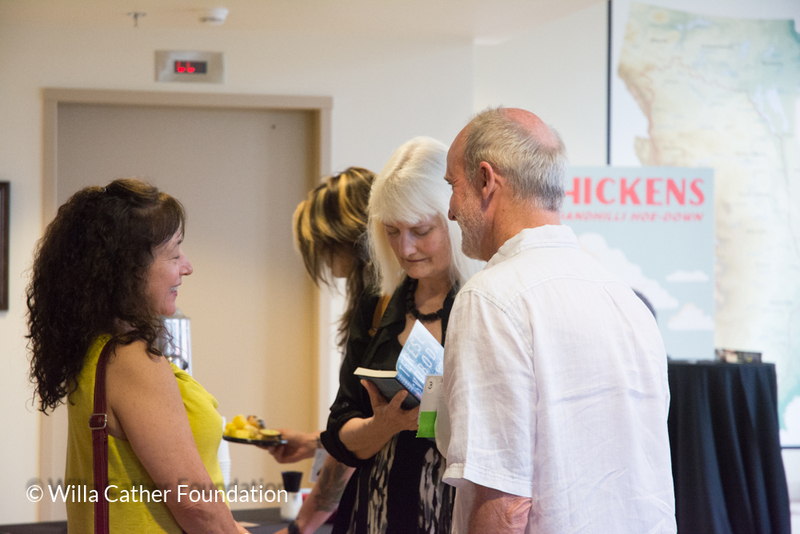 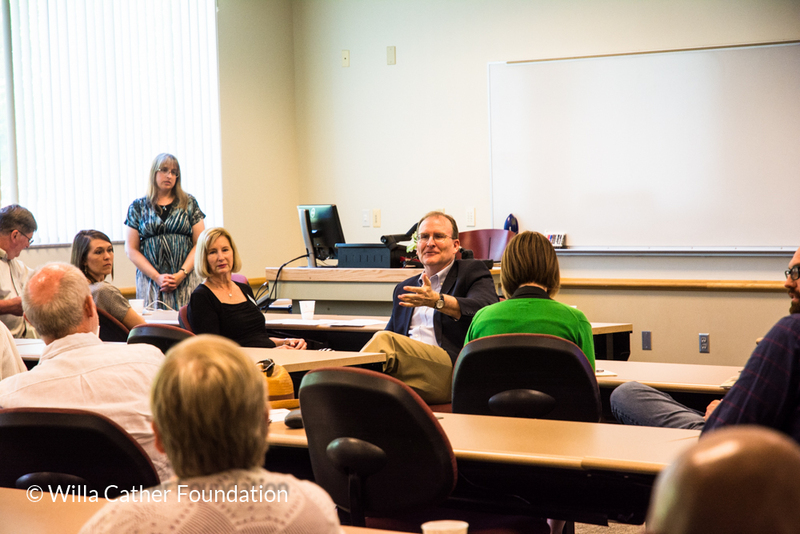 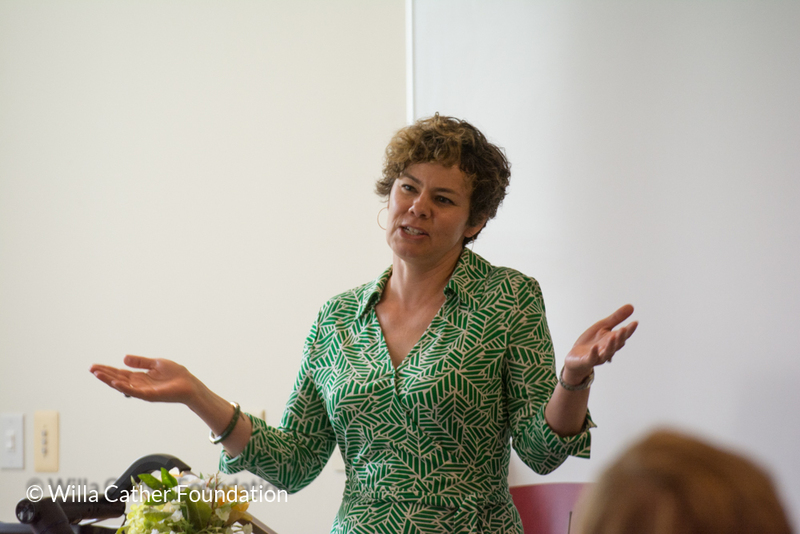 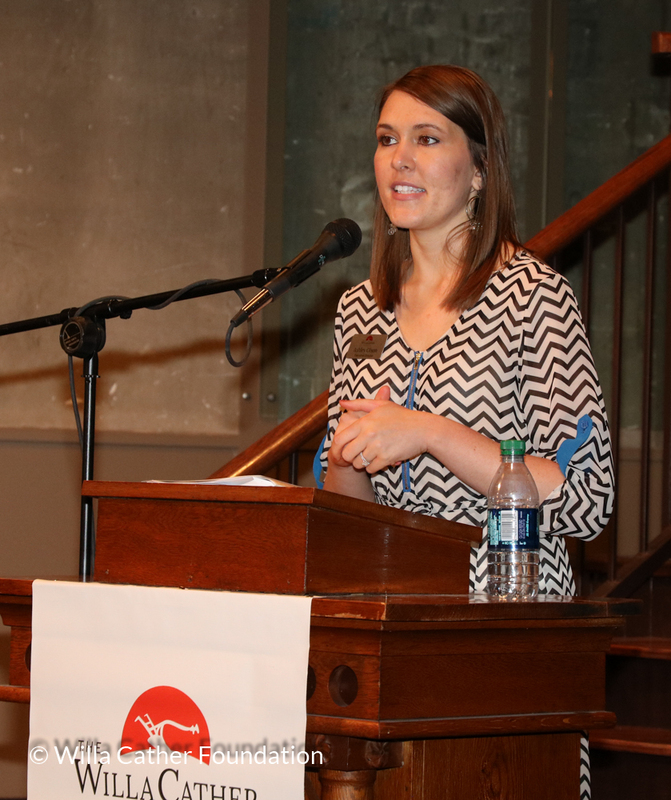 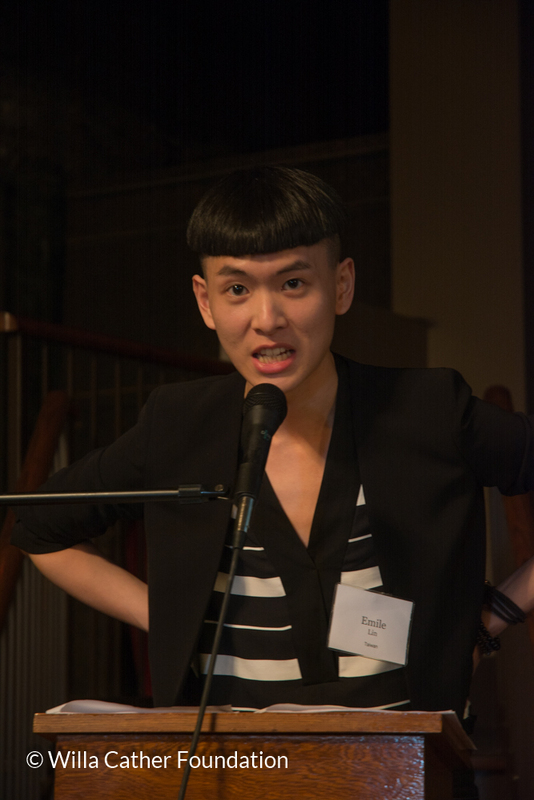 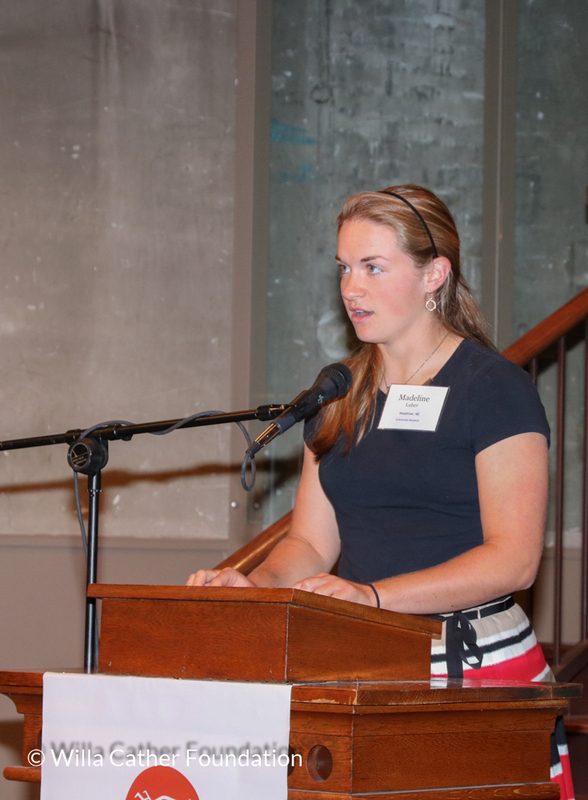 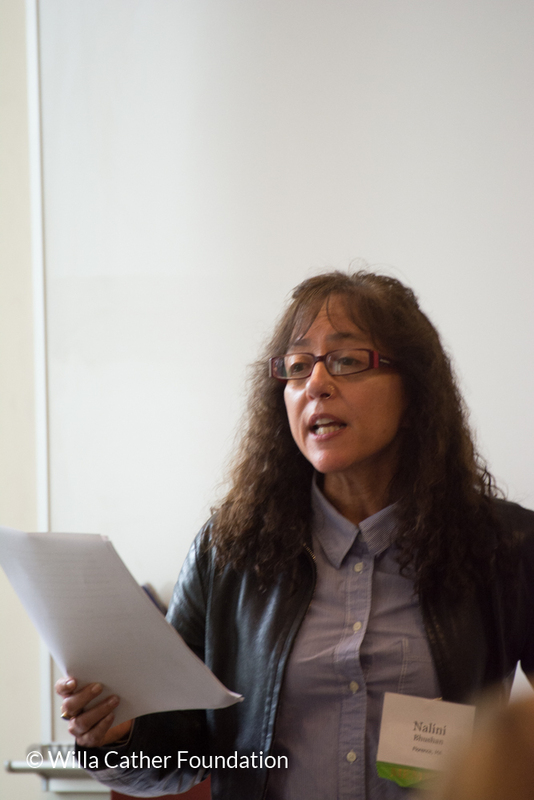 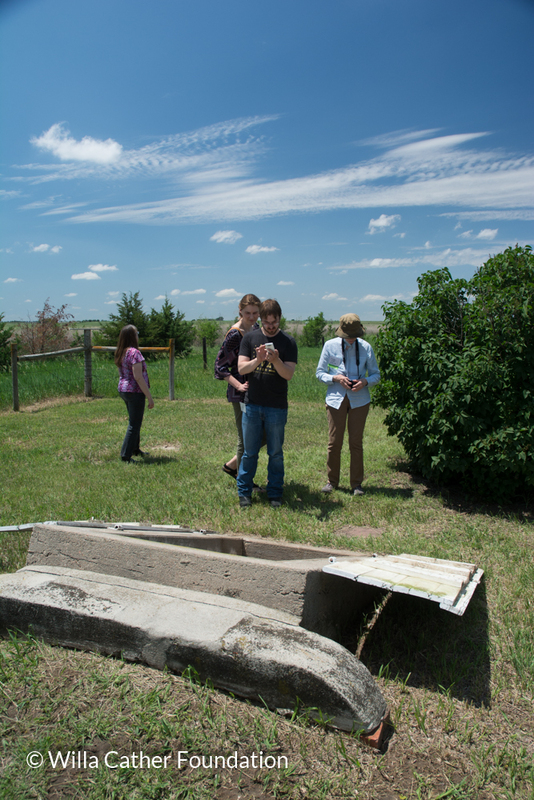 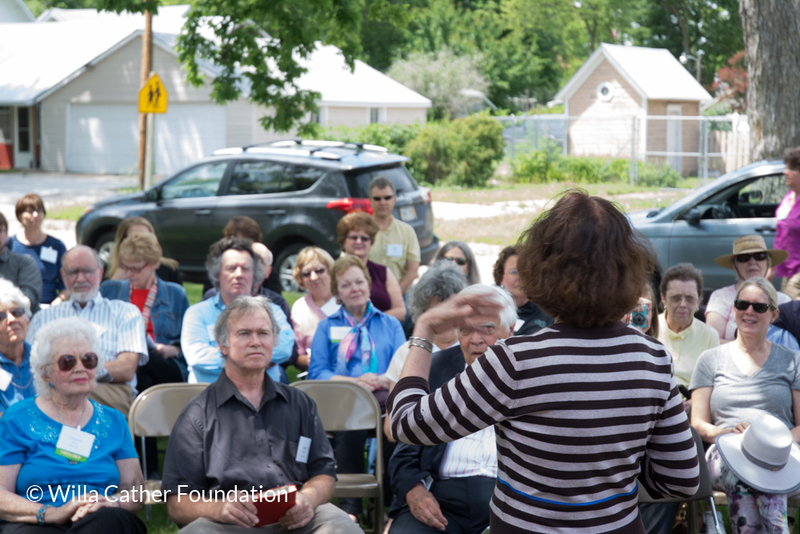 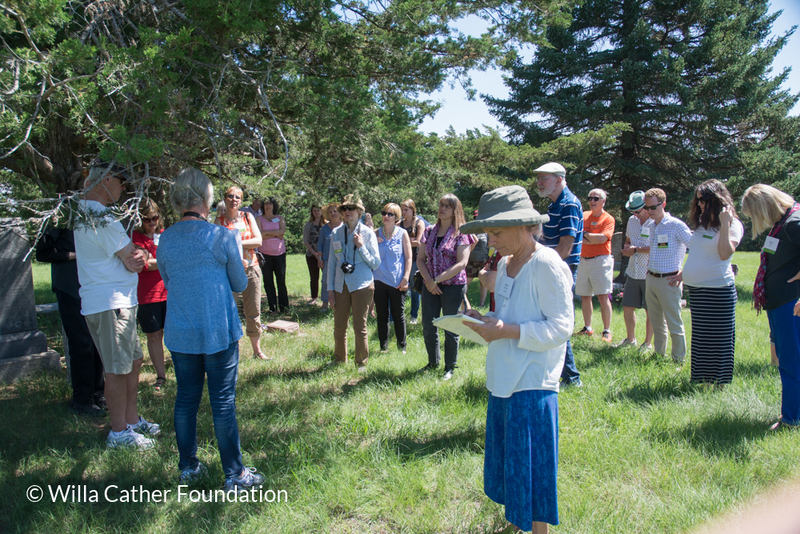 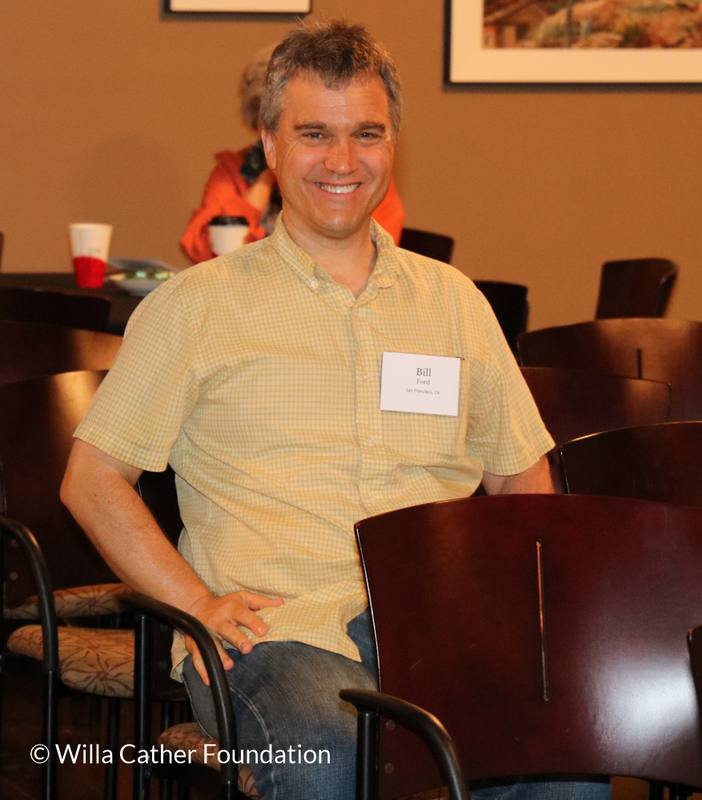 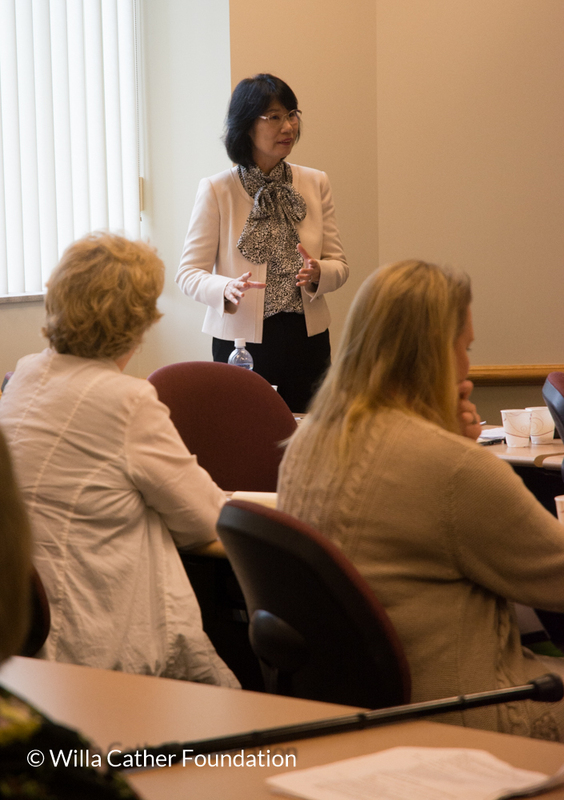 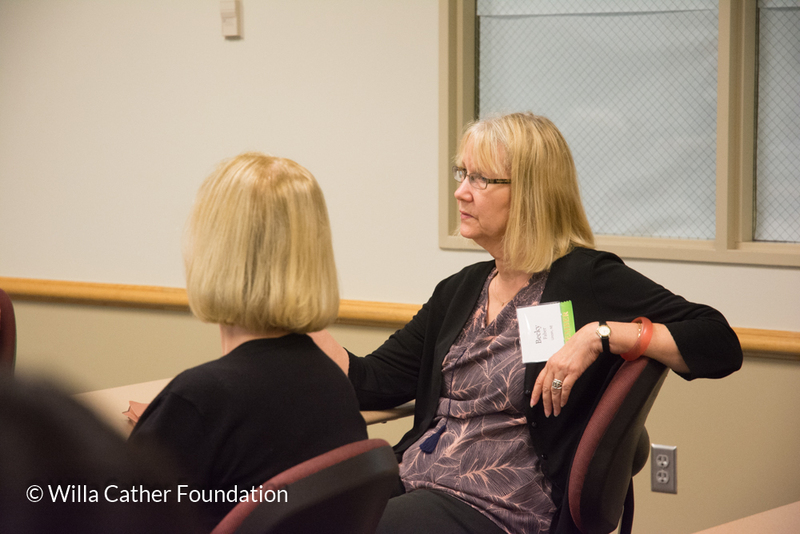 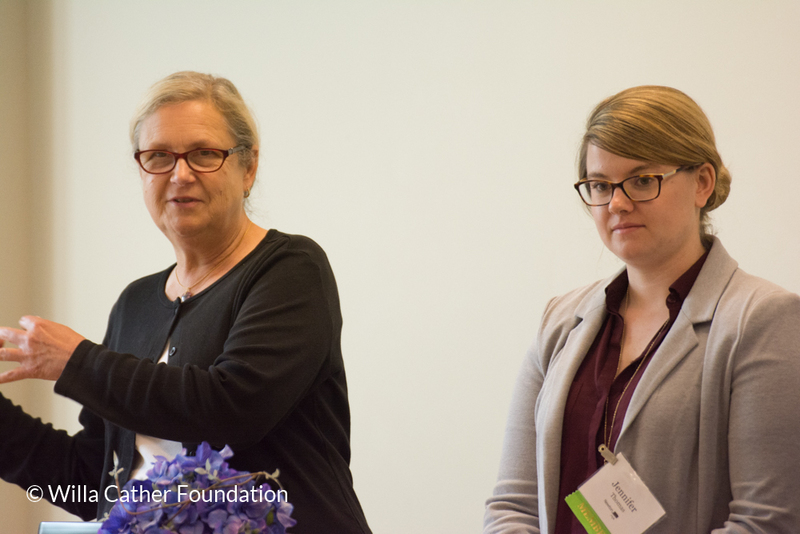 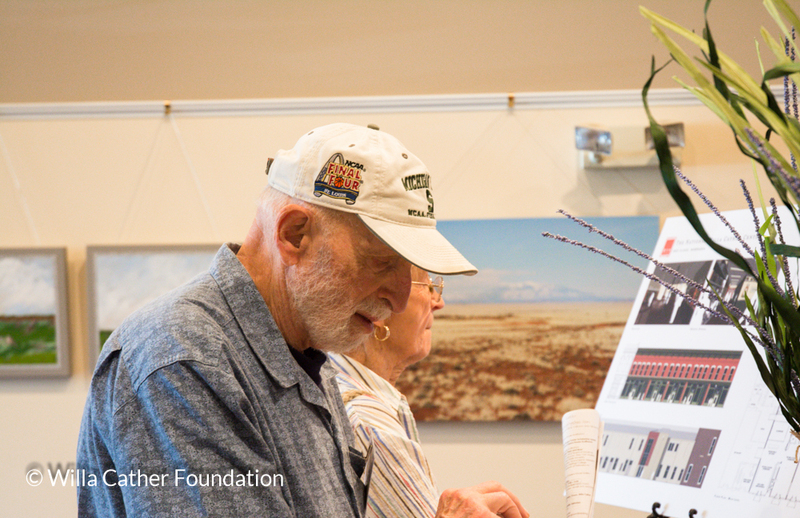 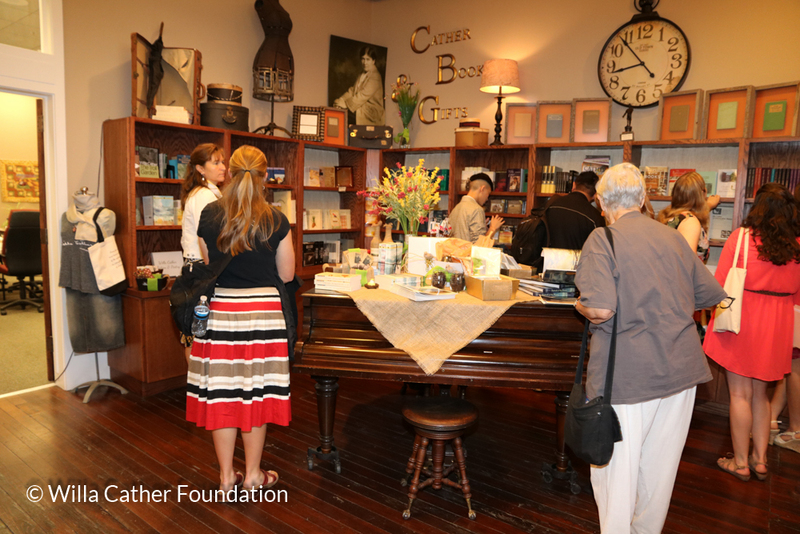 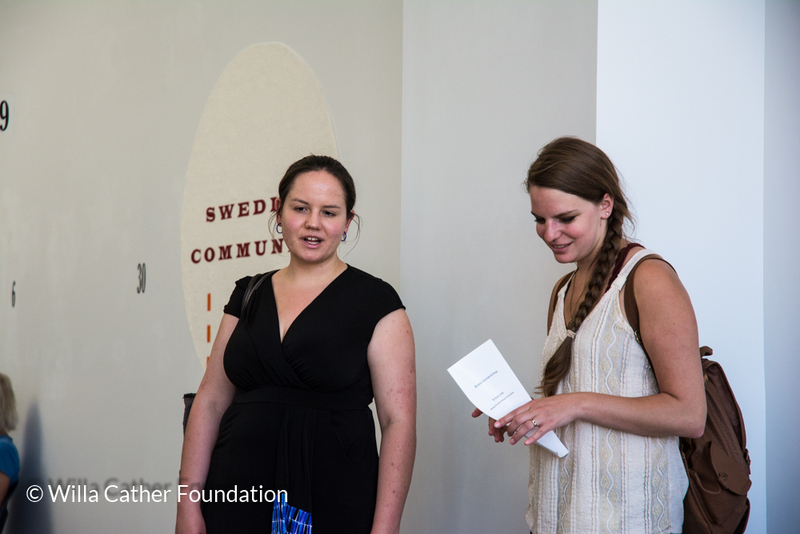 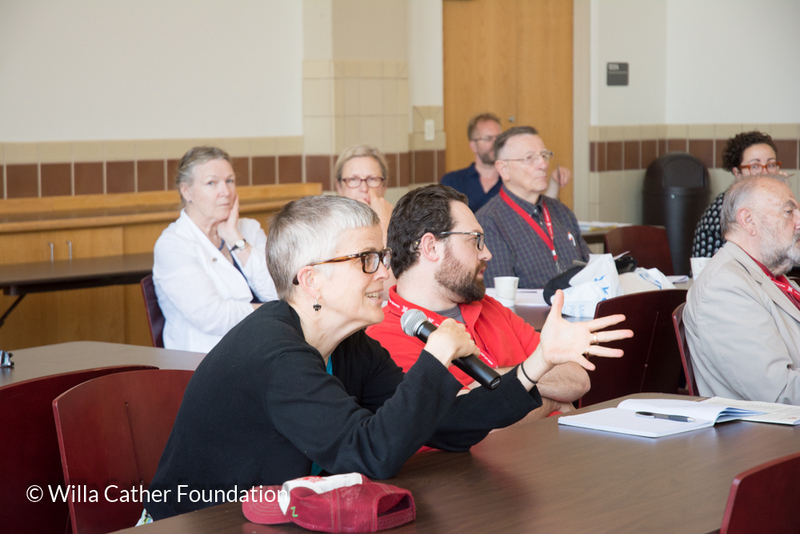 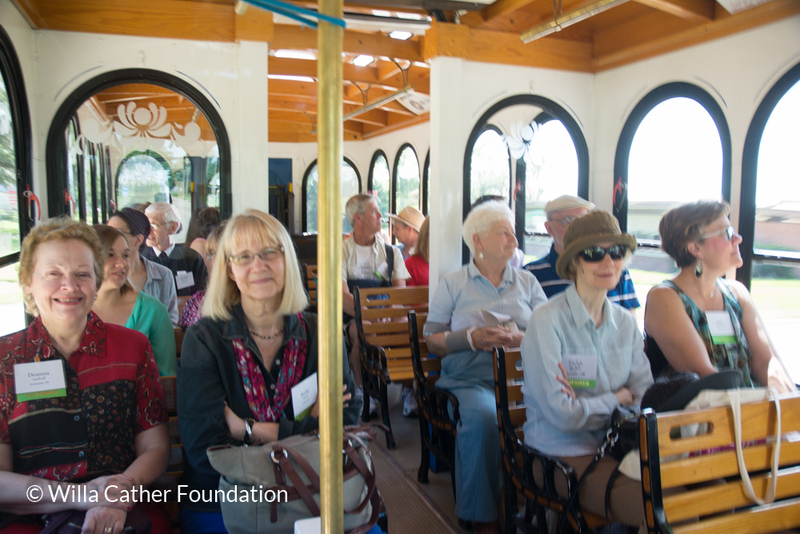 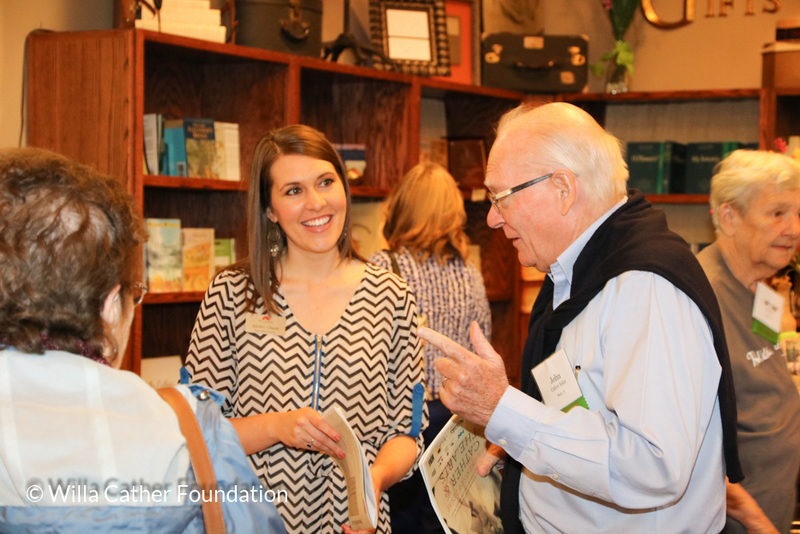 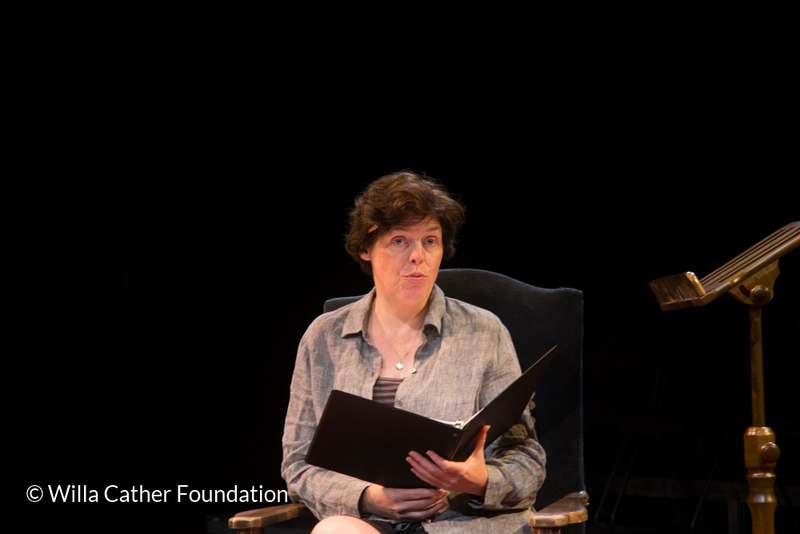 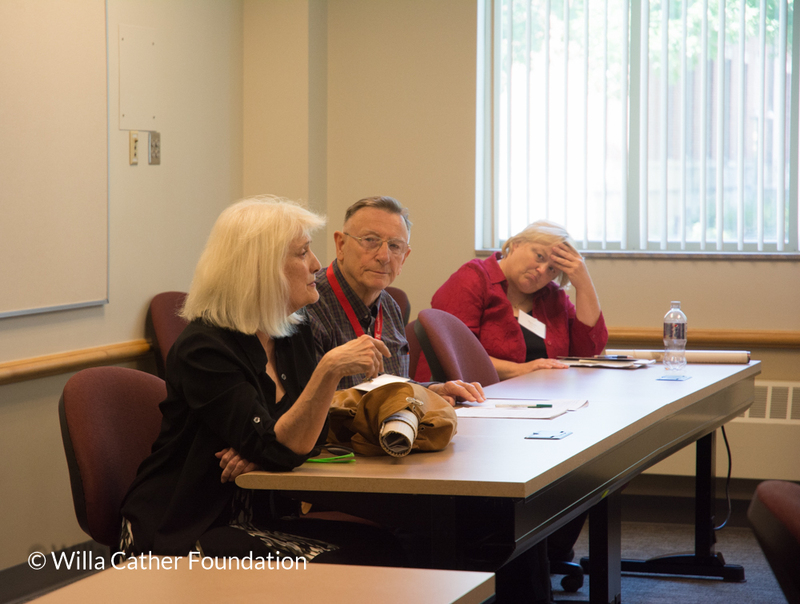 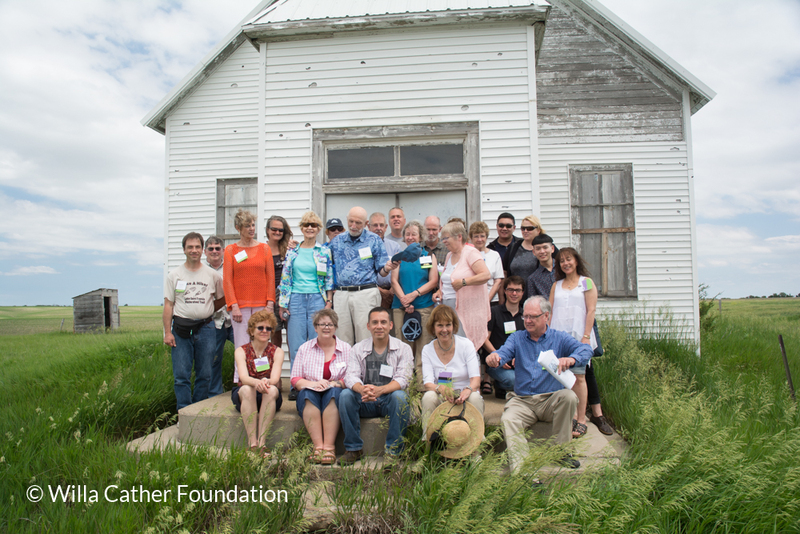 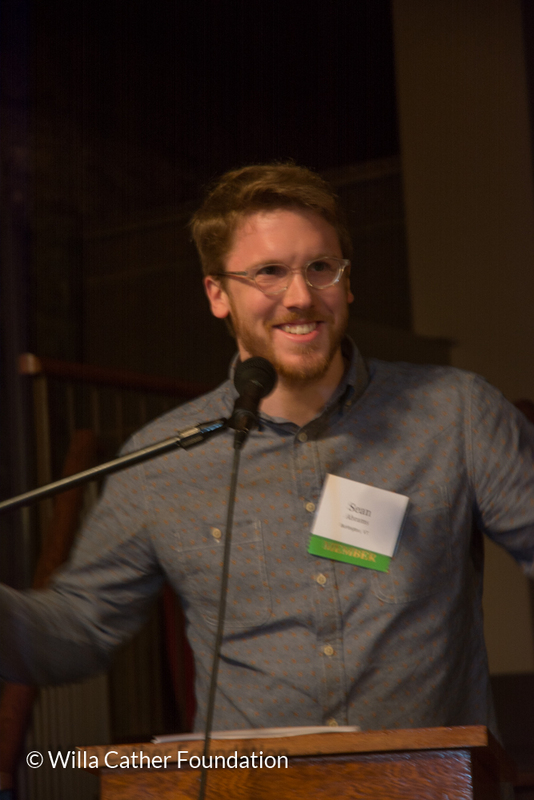 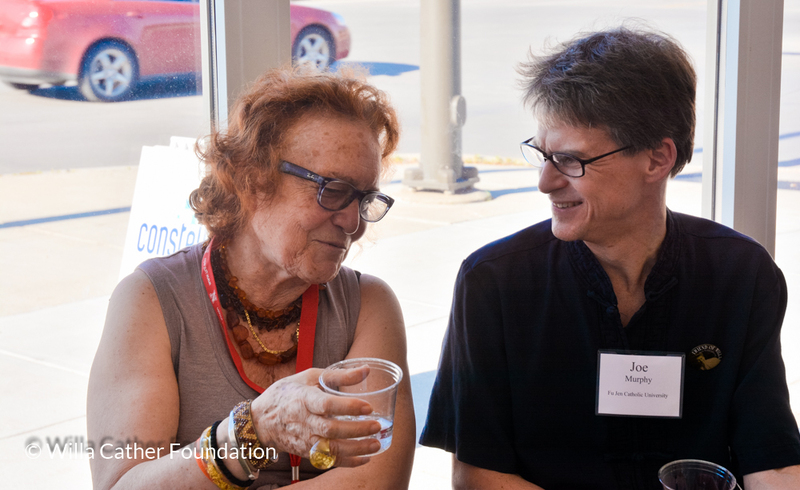 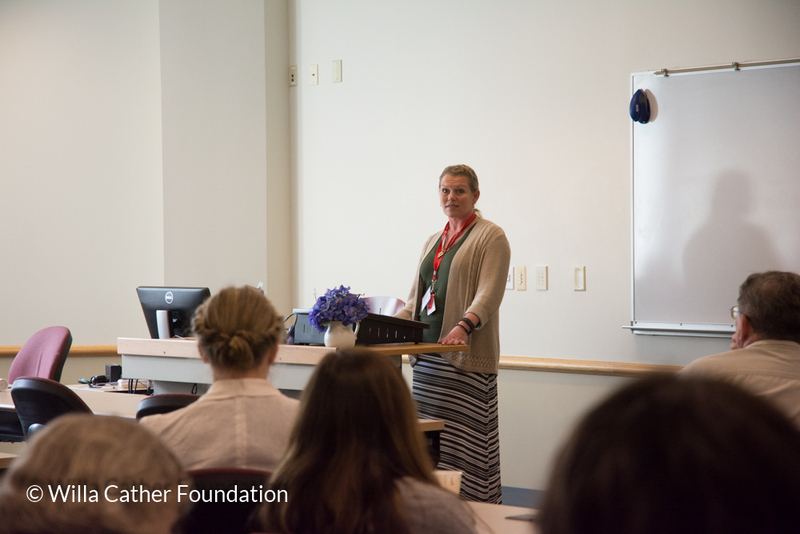 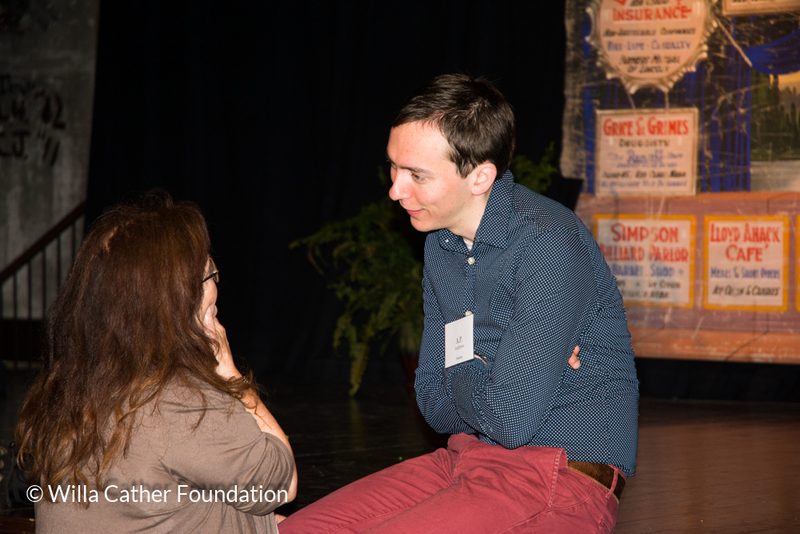 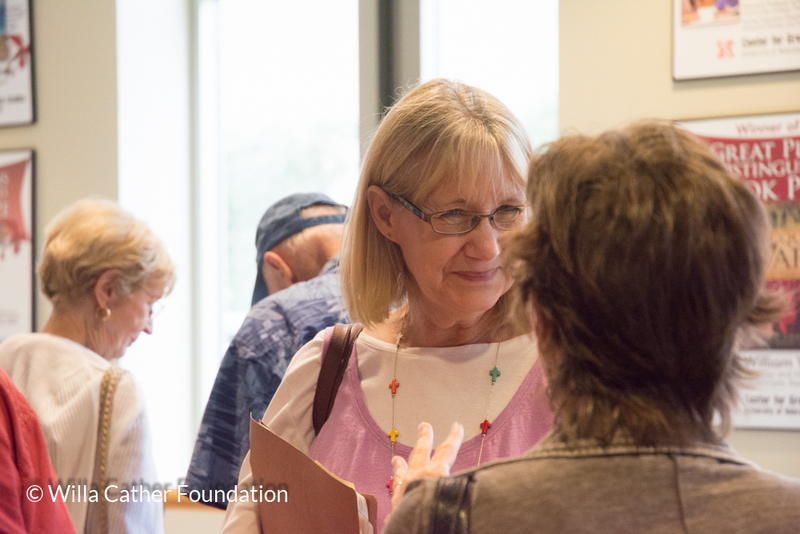 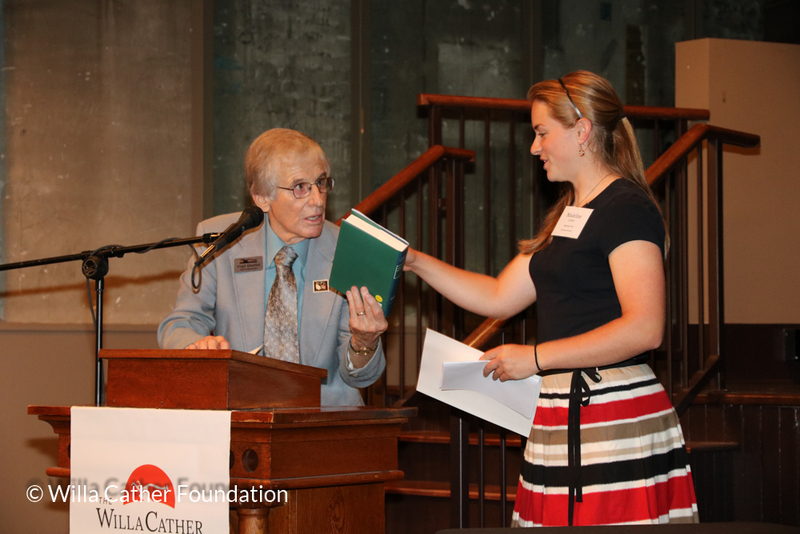 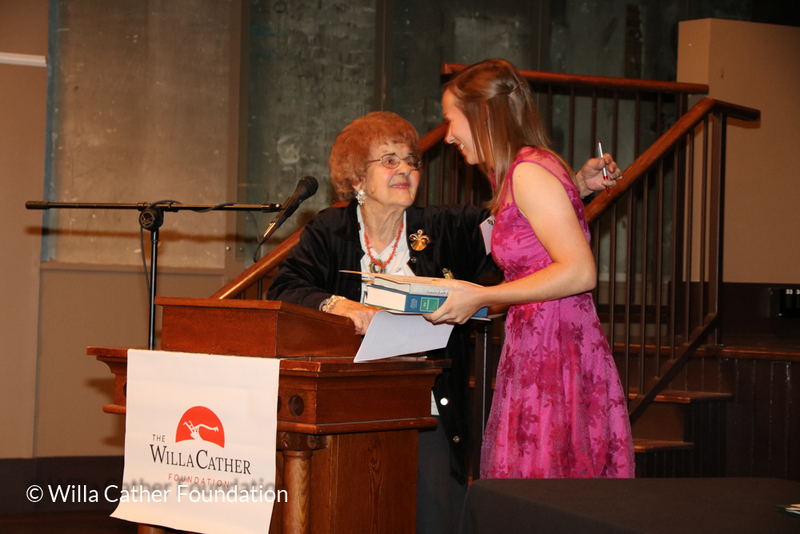 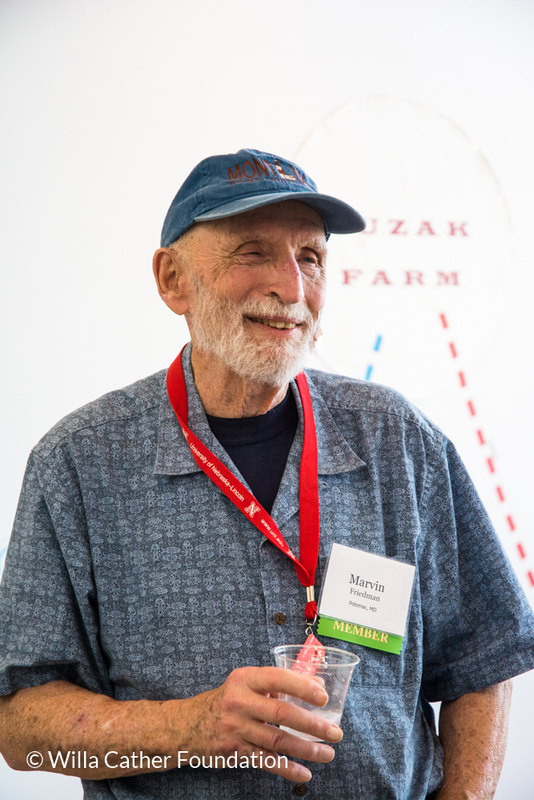 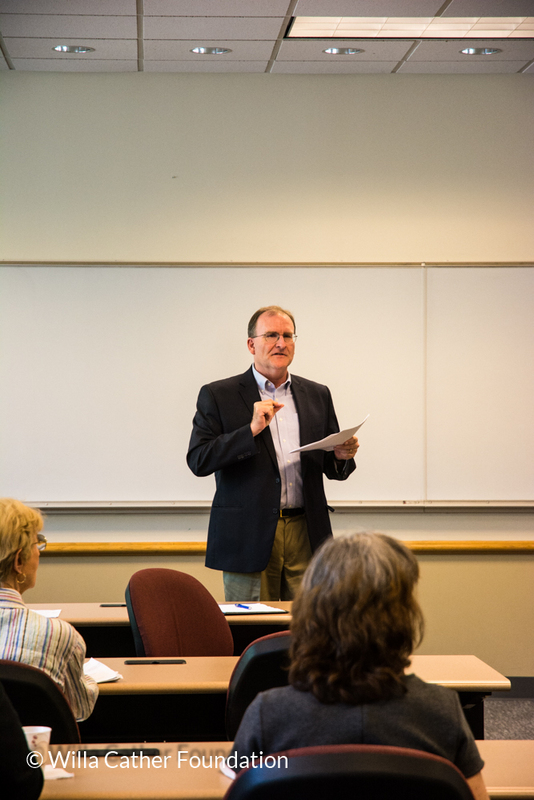 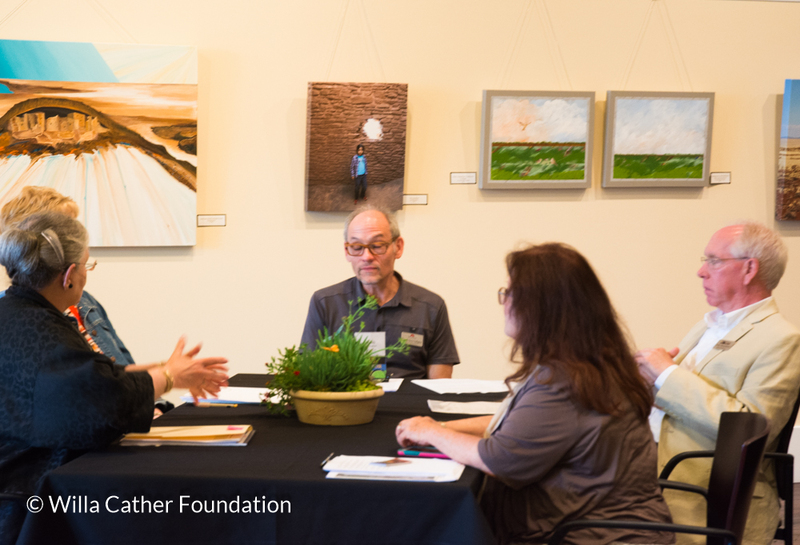 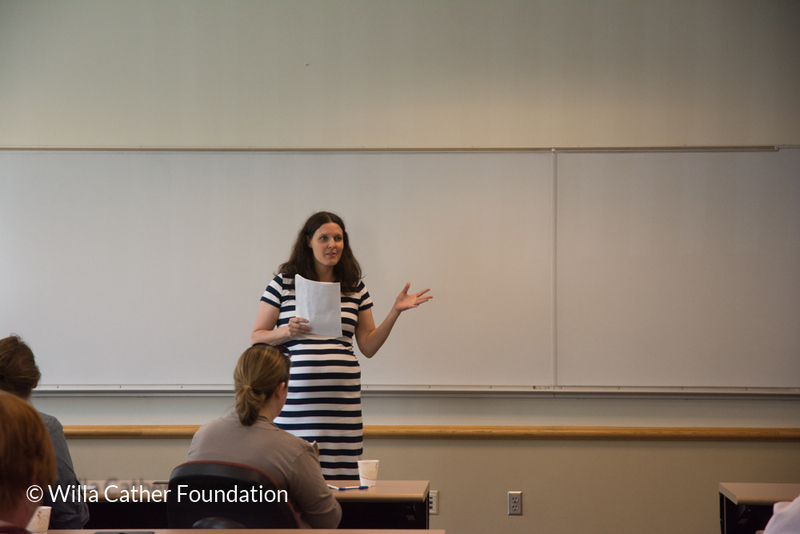 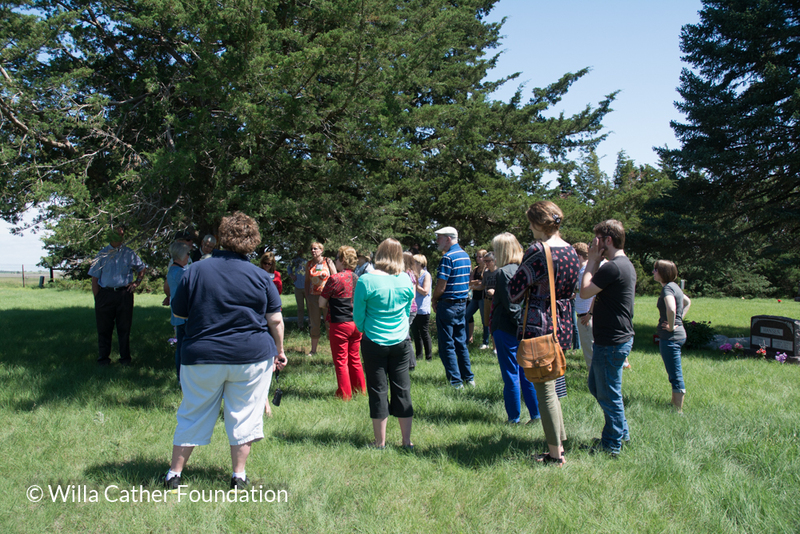 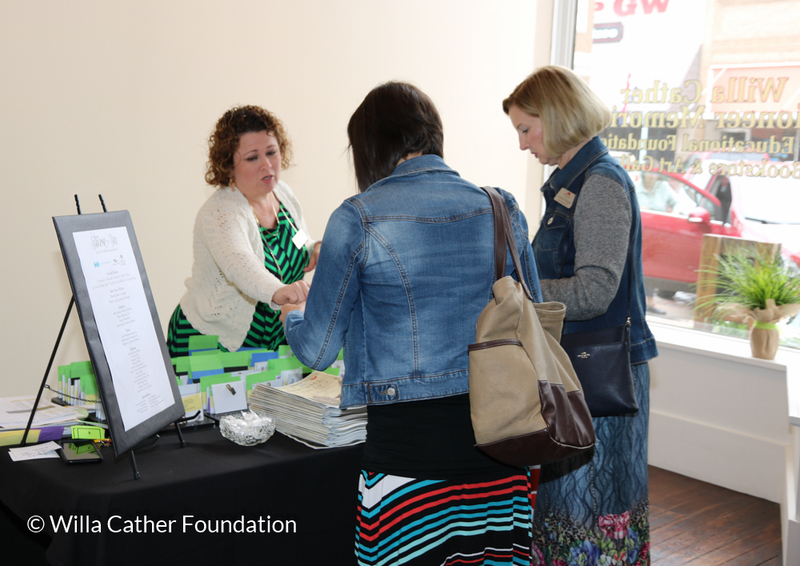 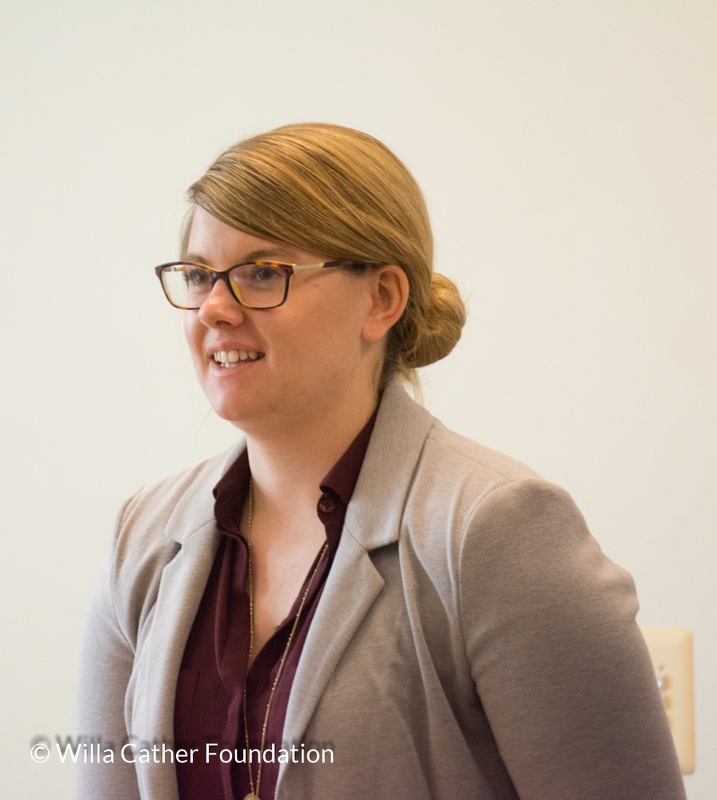 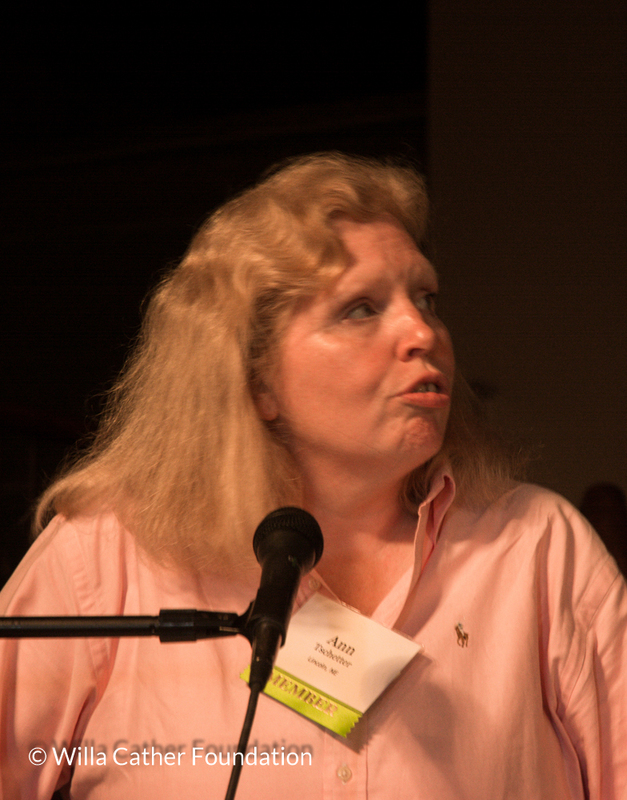 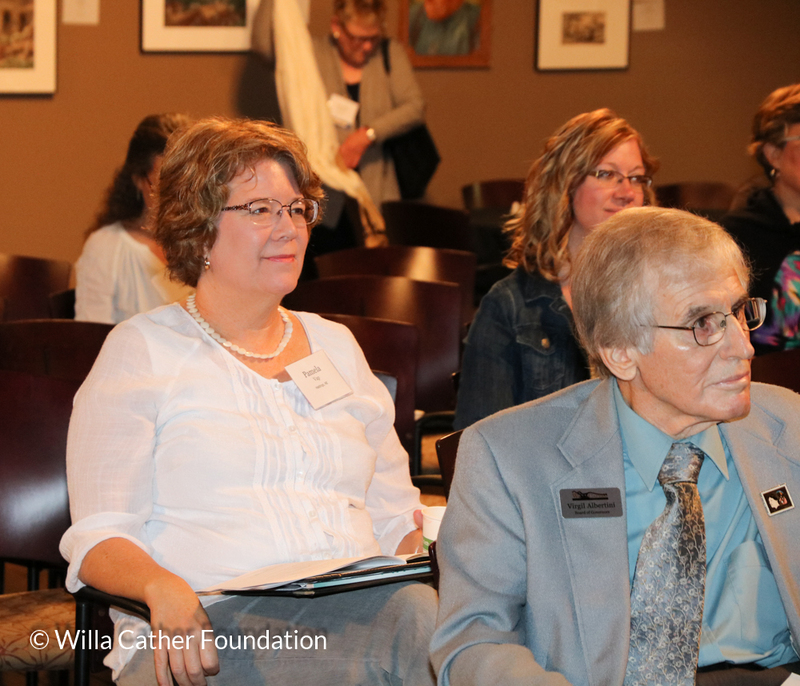 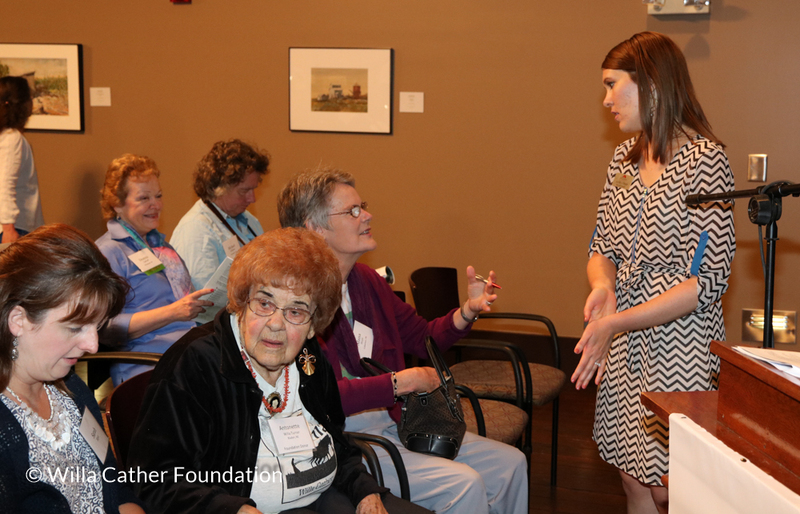 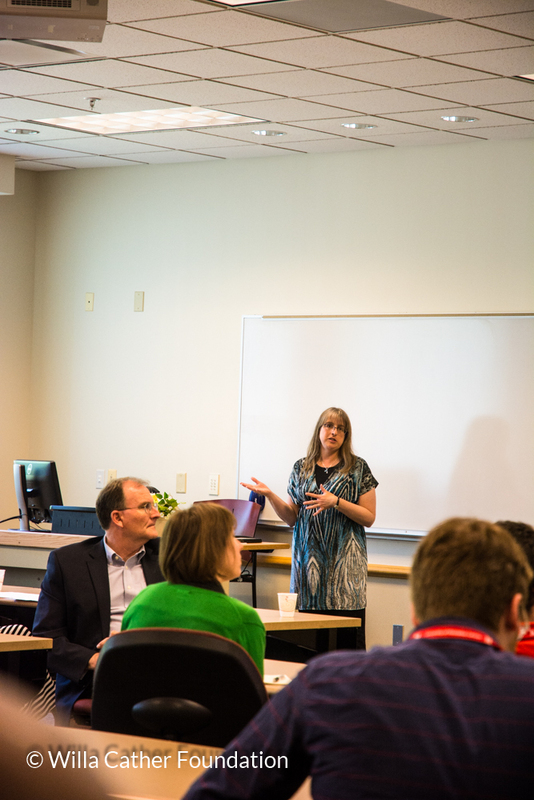 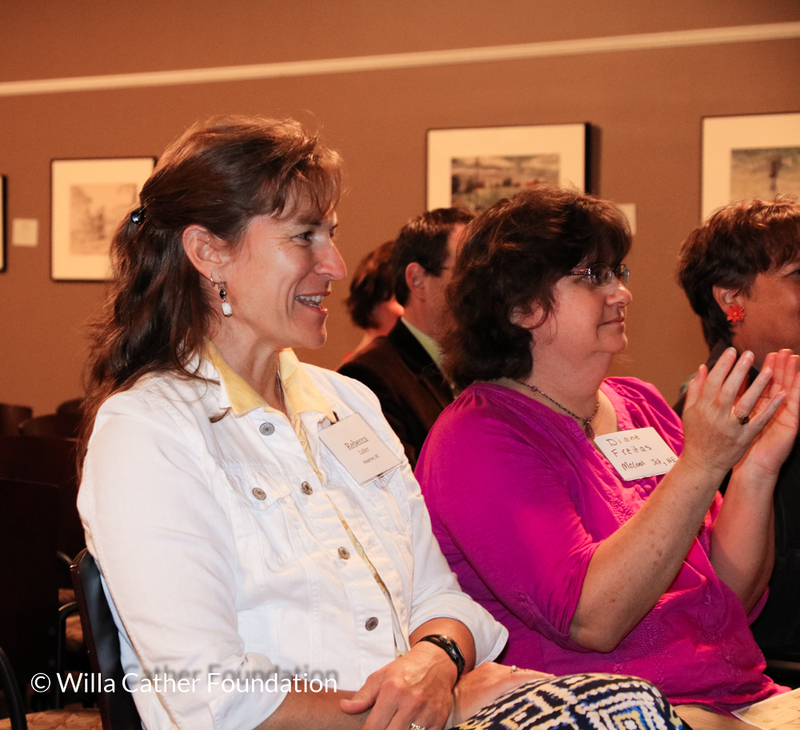 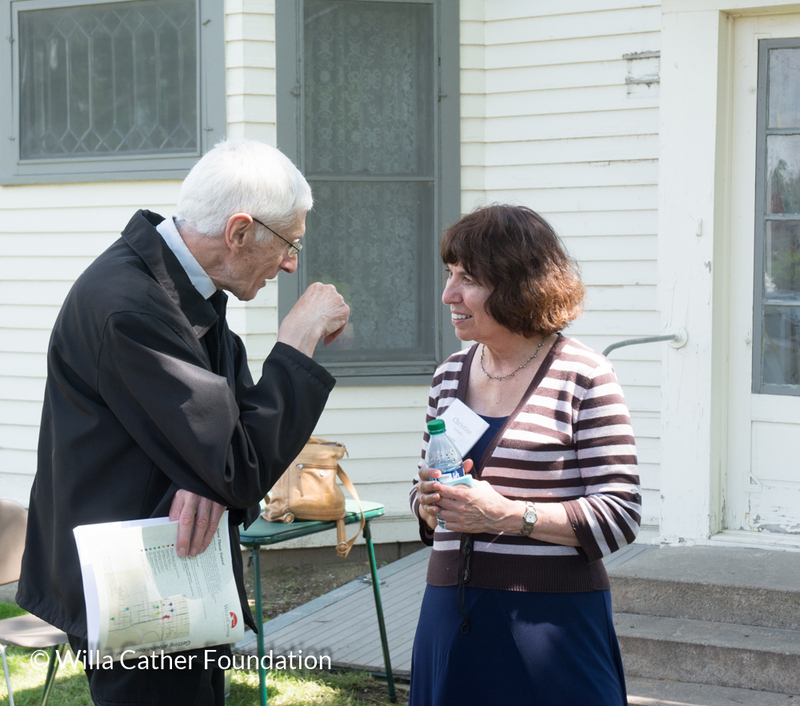 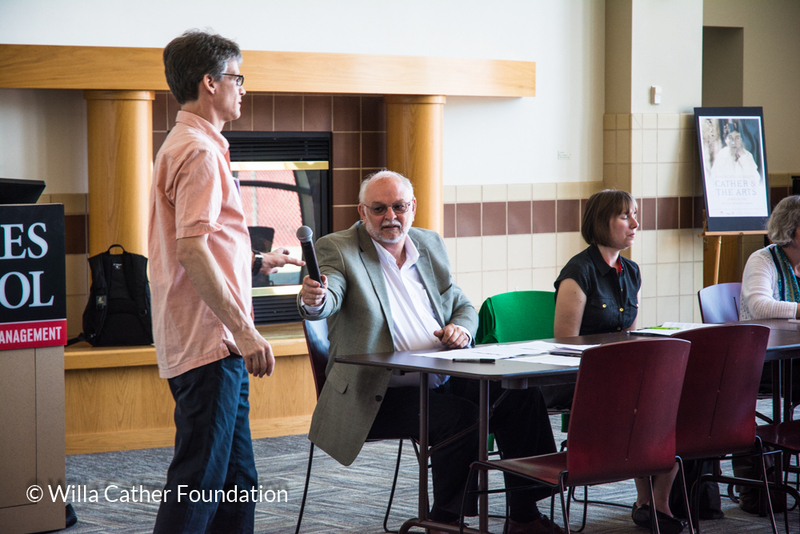 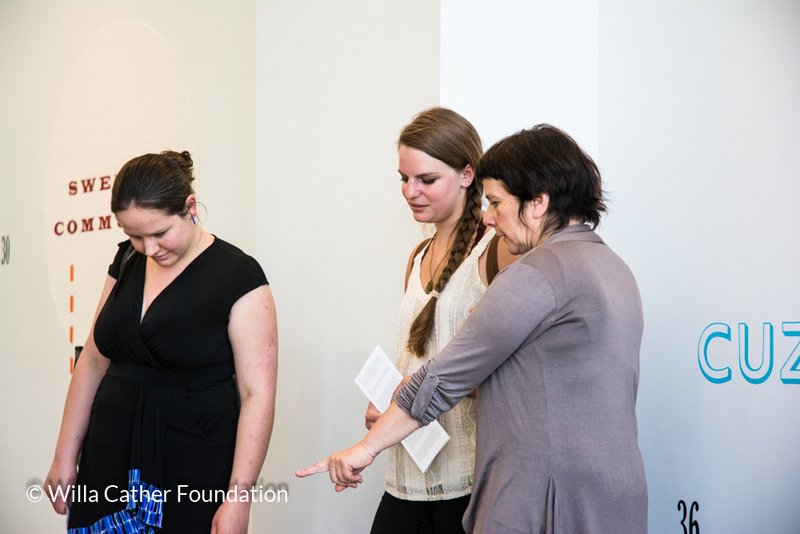 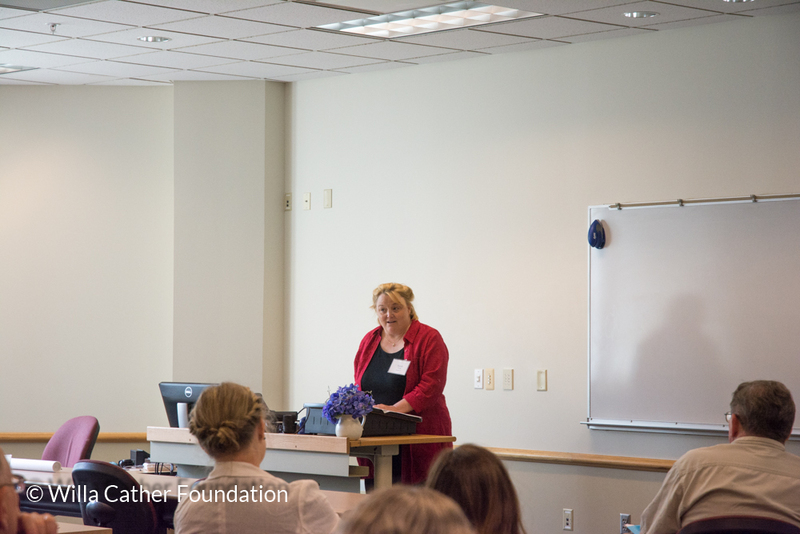 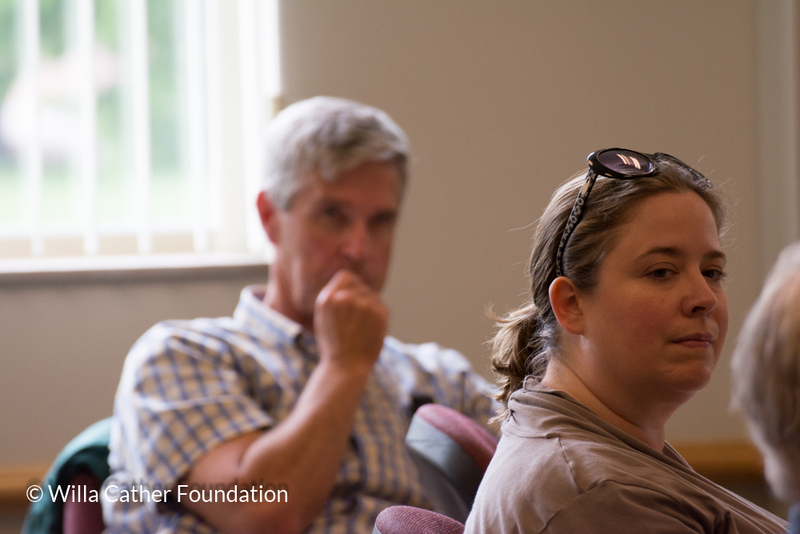 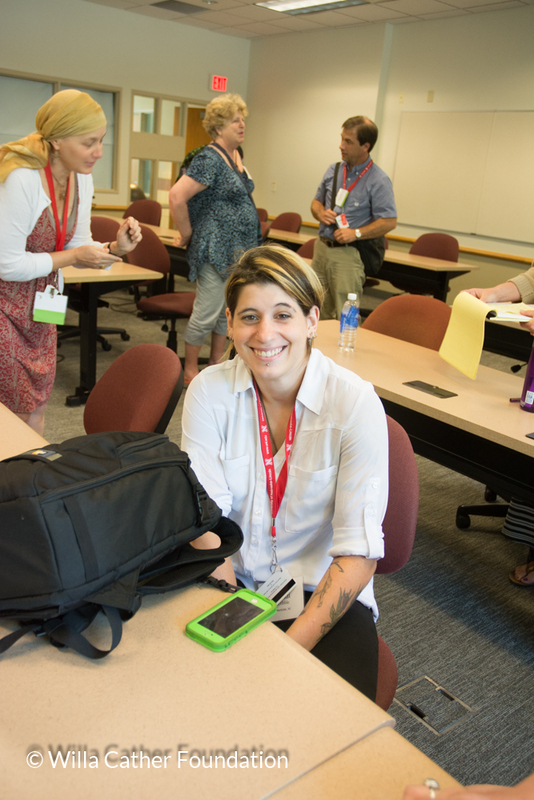 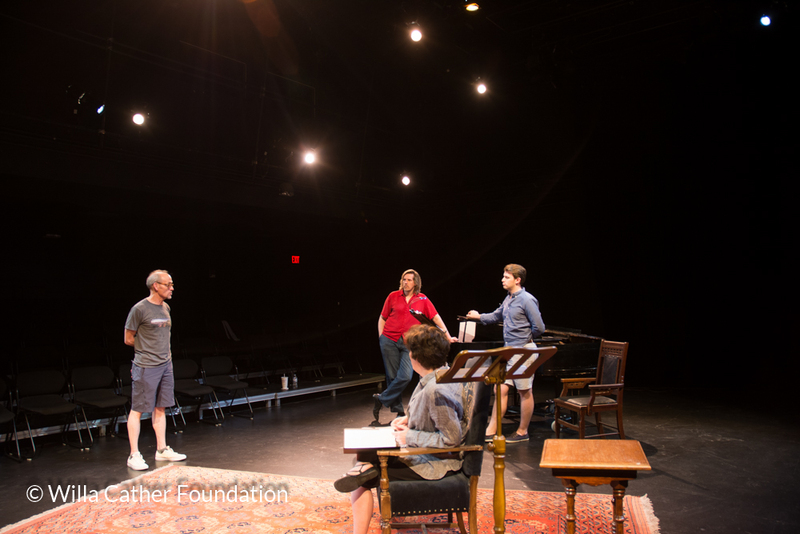 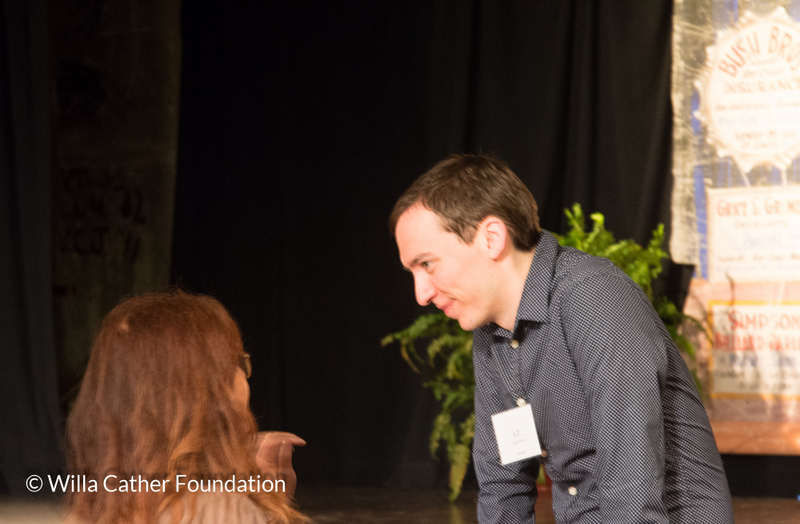 In the centenary year of Cather's The Song of the Lark, the 60th annual Willa Cather Spring Conference was held June 5-7, 2015 and themed "Fragments of Desire: Cather and the Arts." 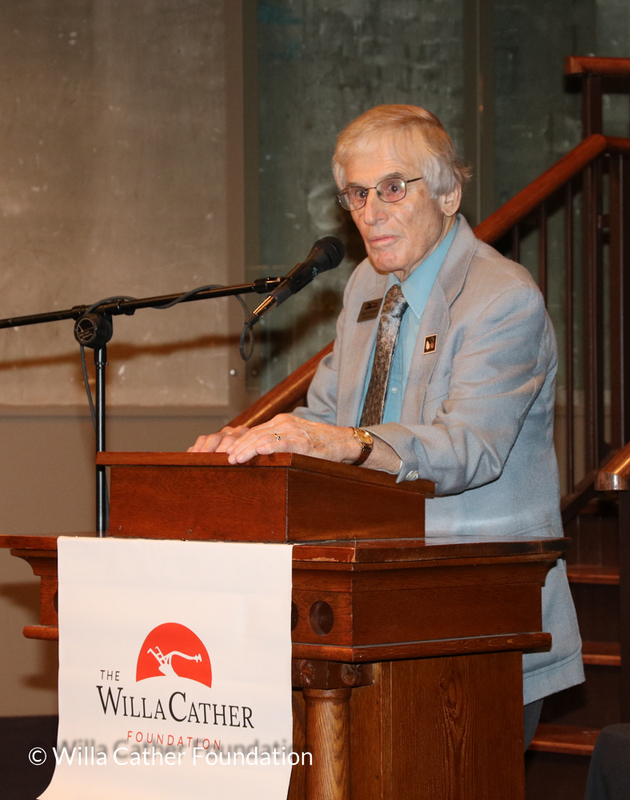 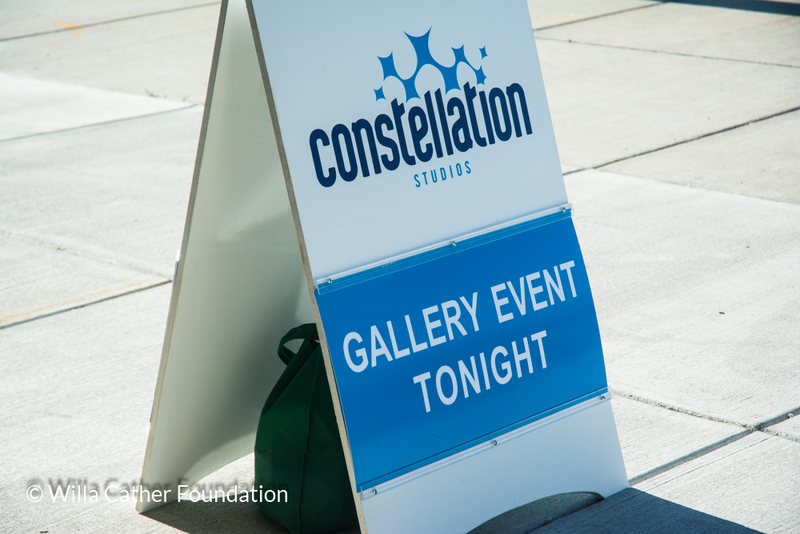 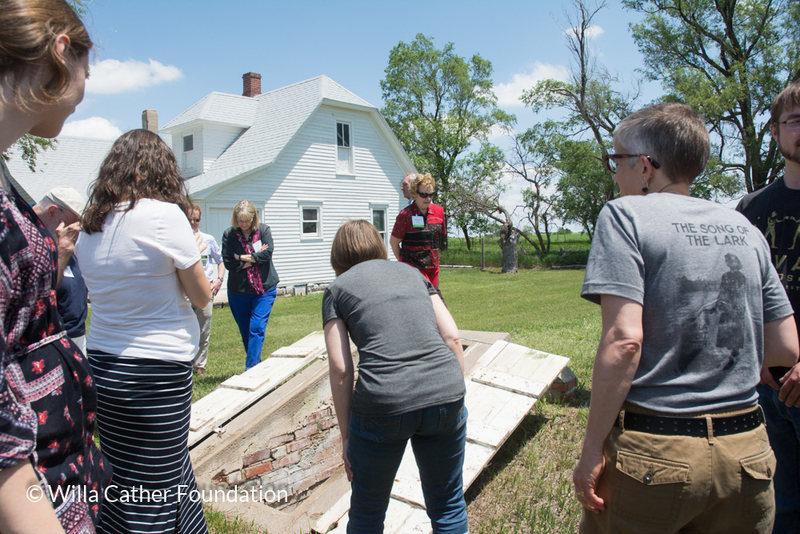 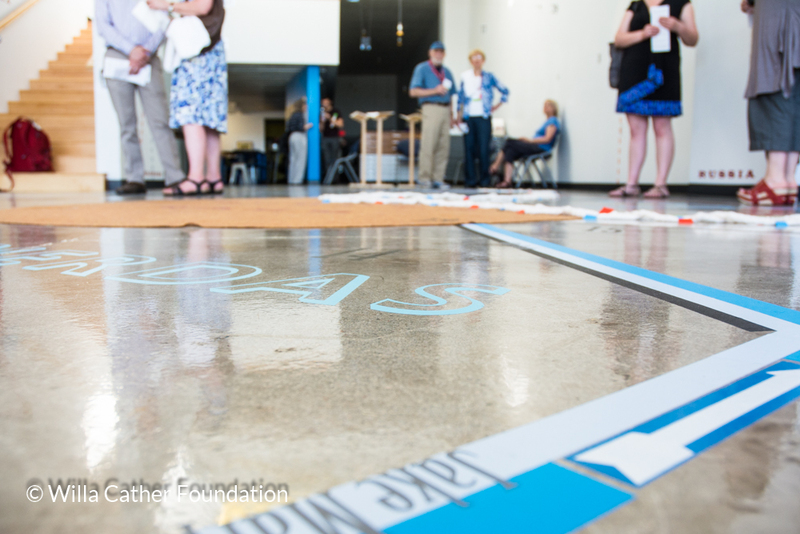 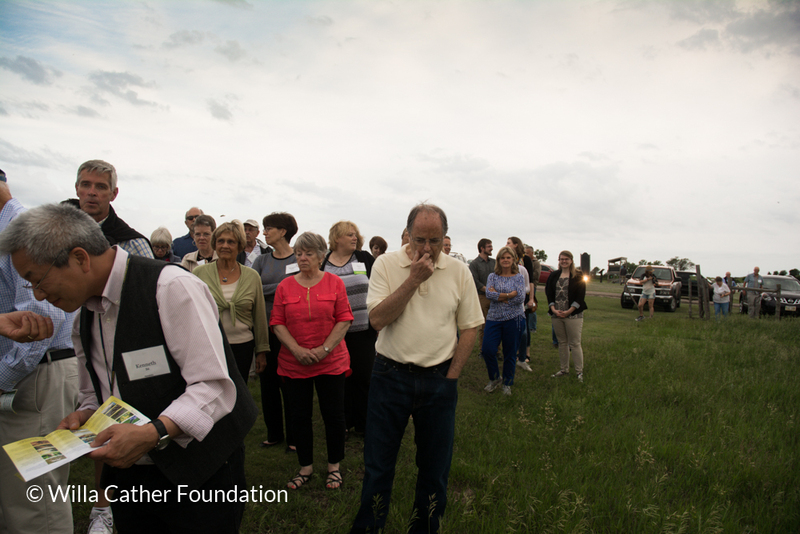 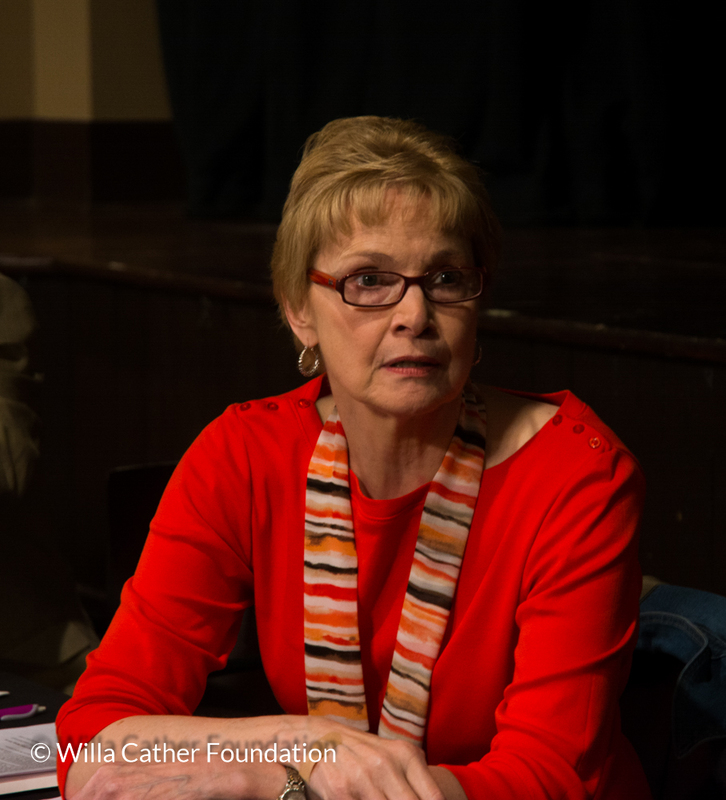 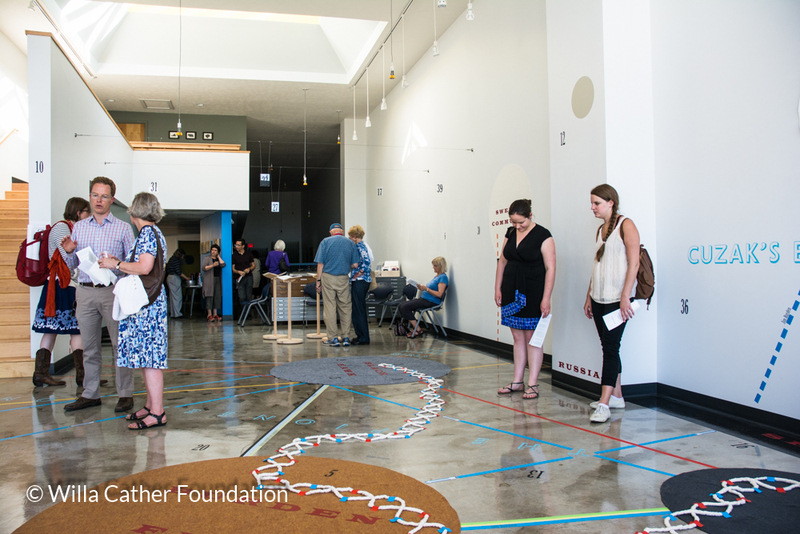 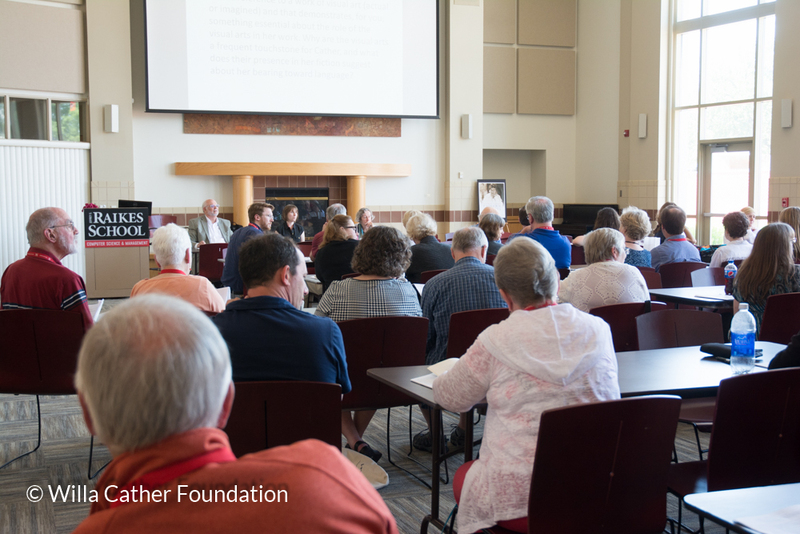 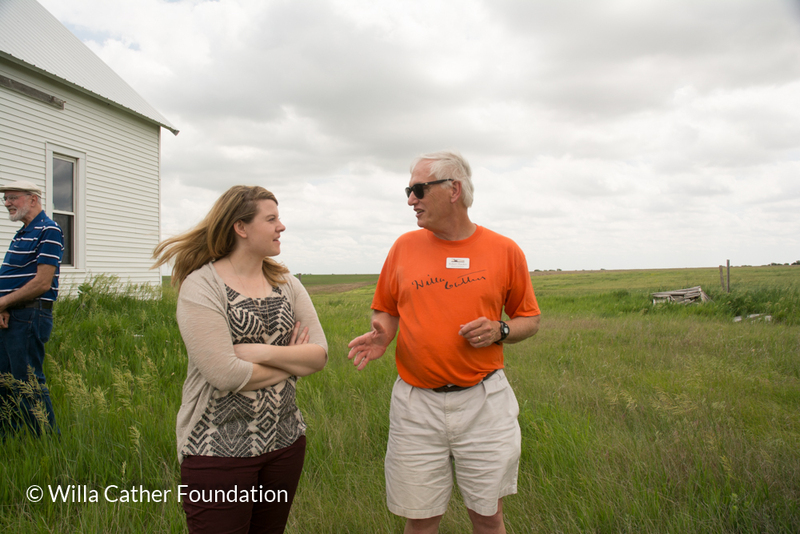 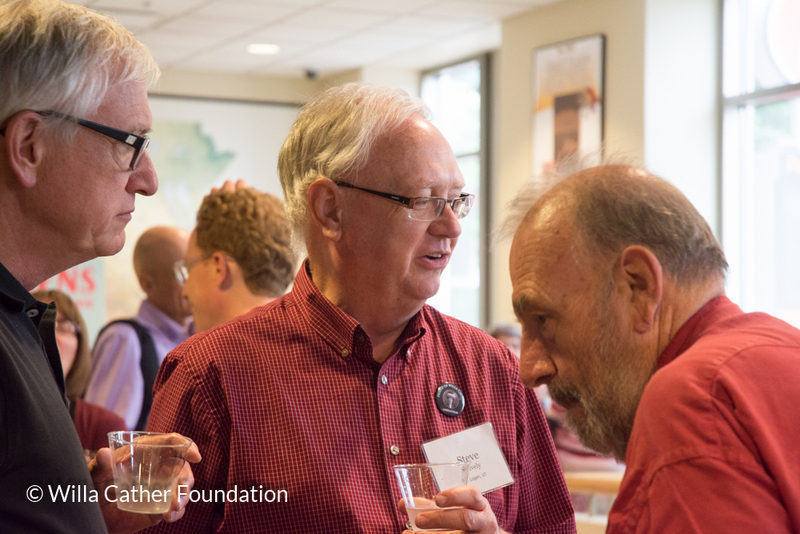 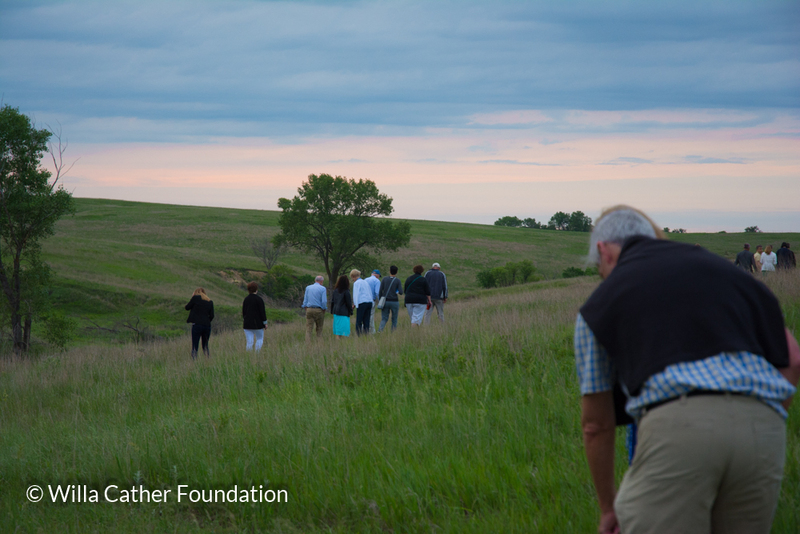 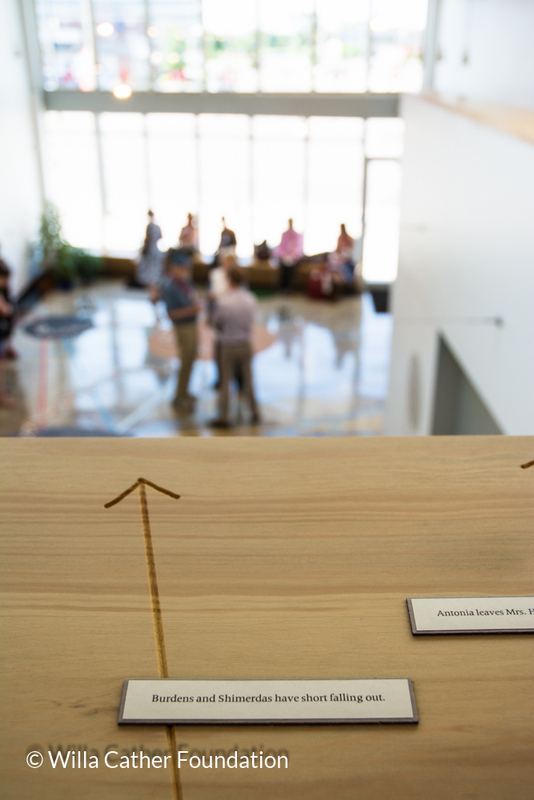 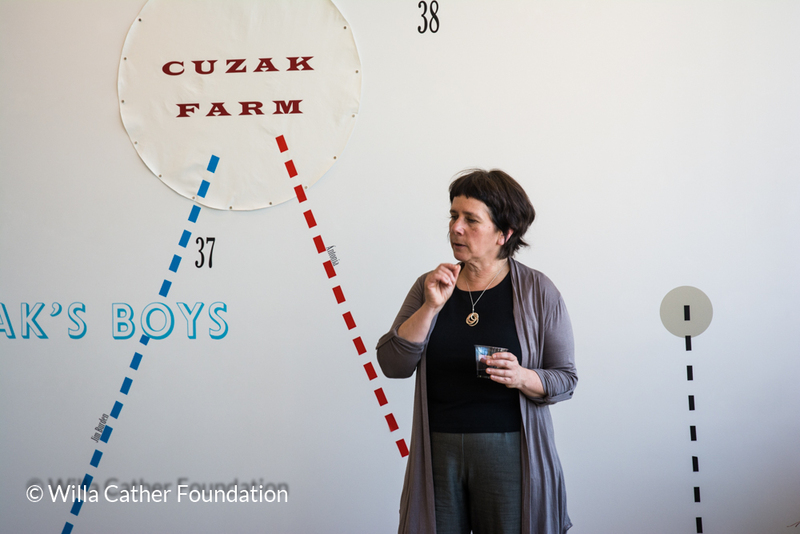 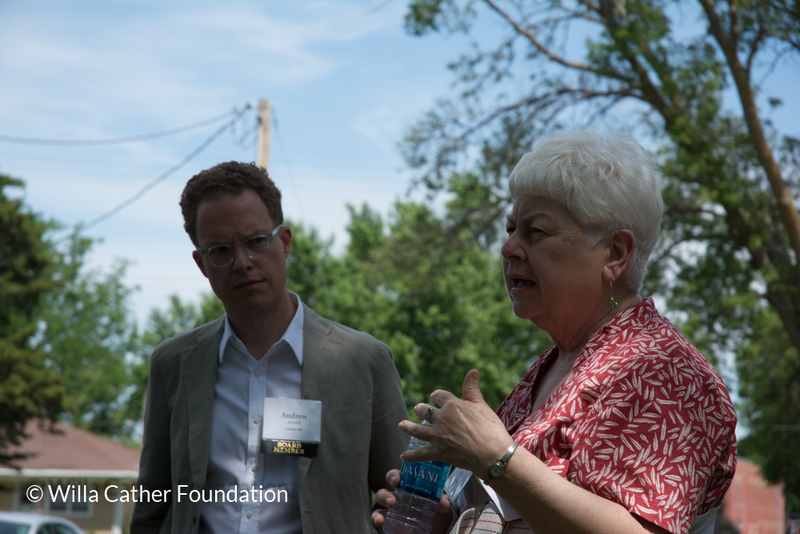 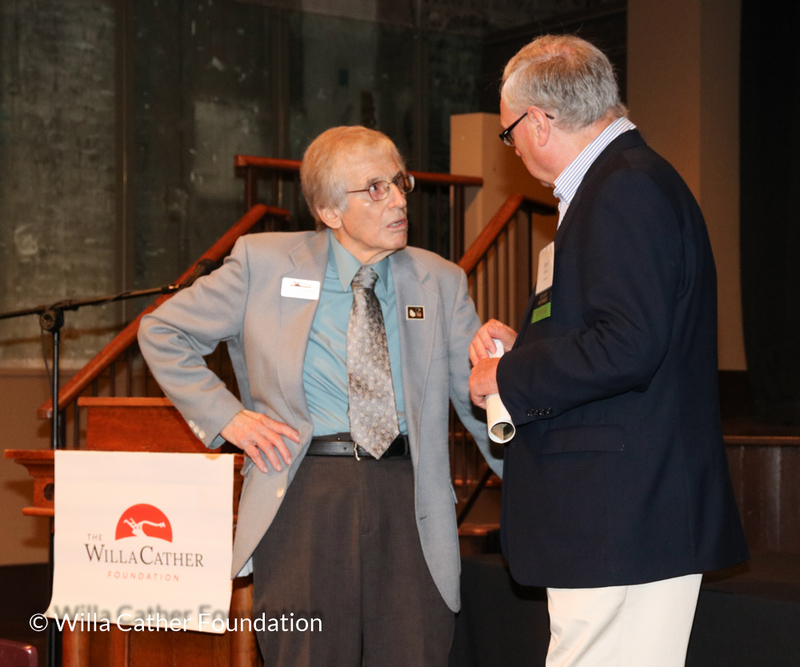 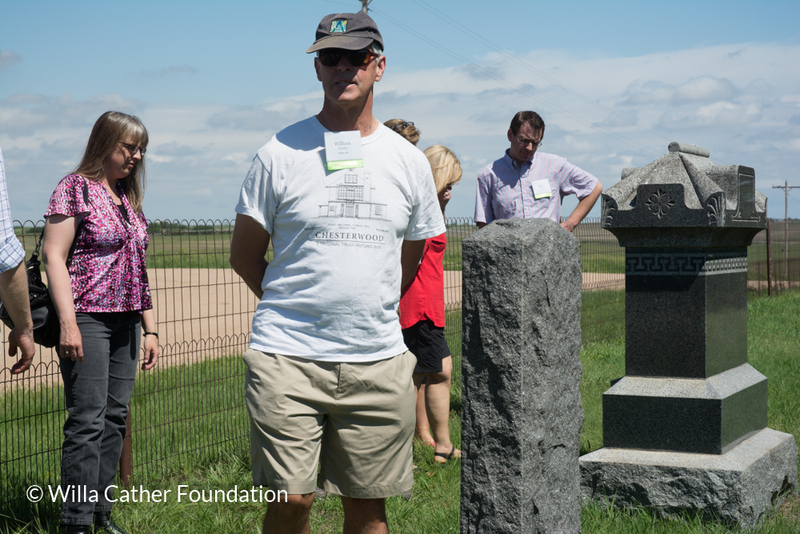 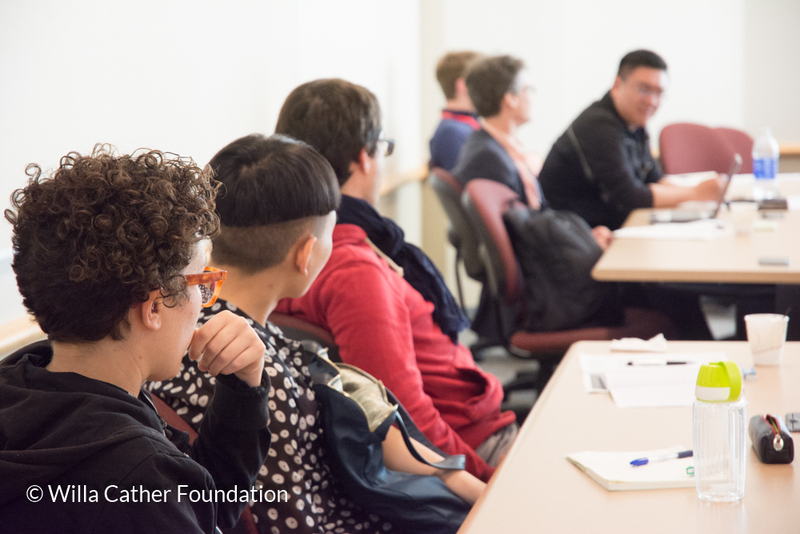 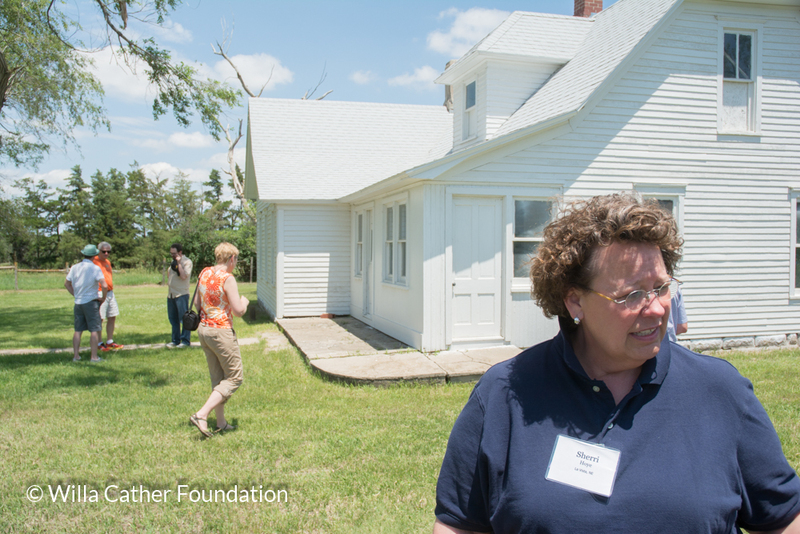 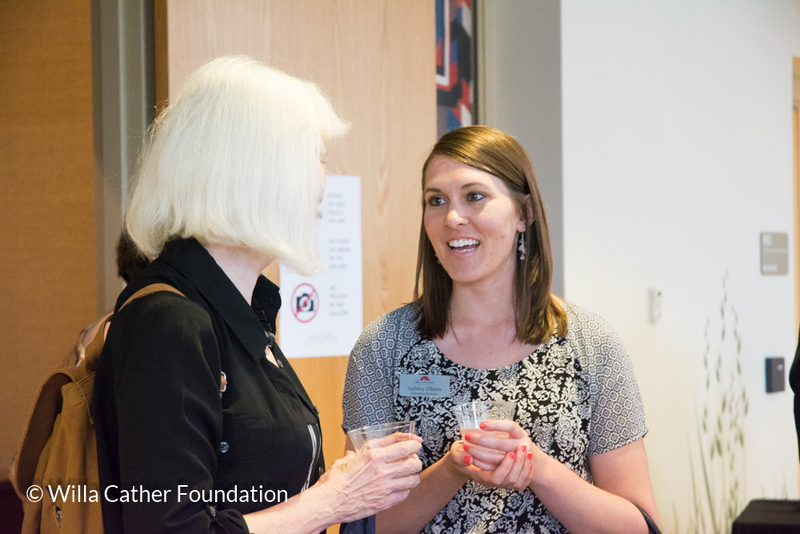 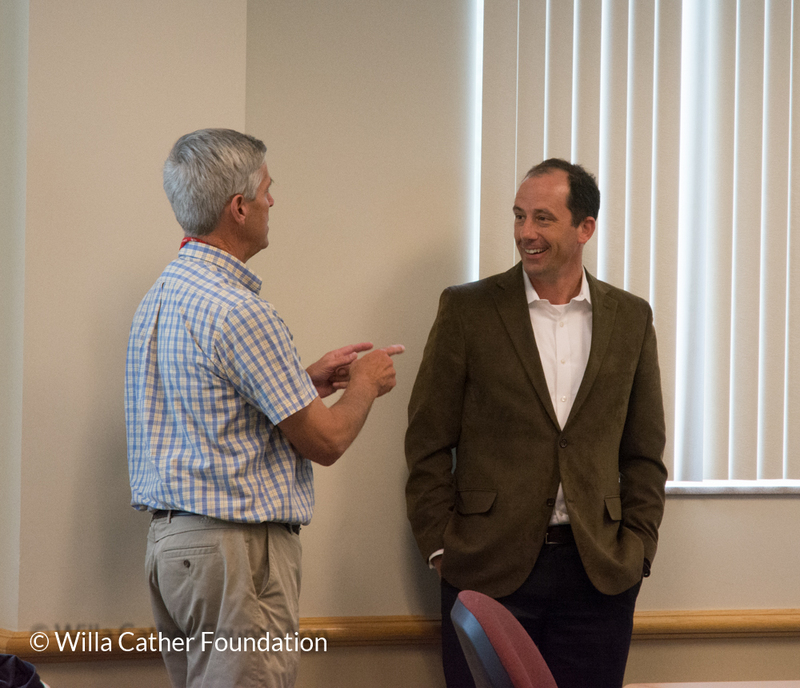 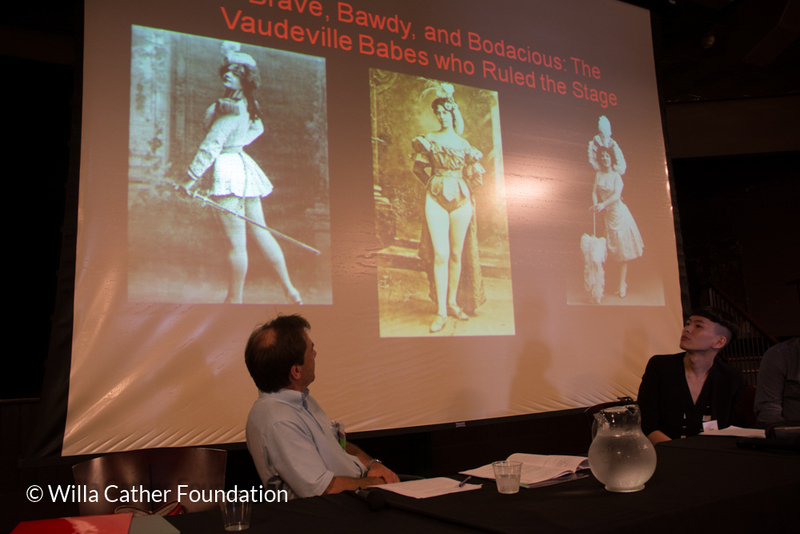 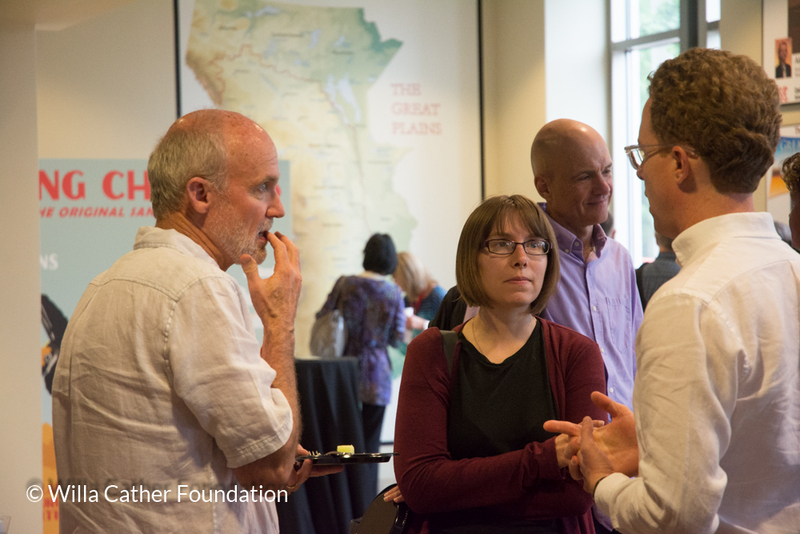 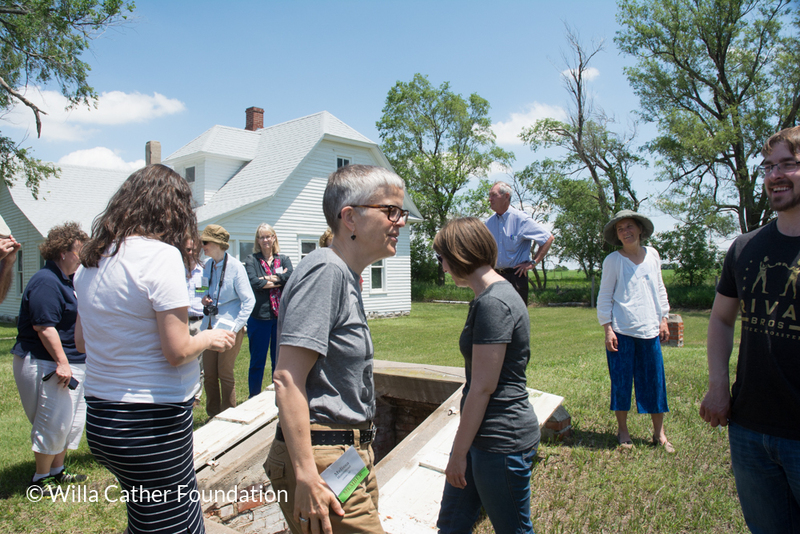 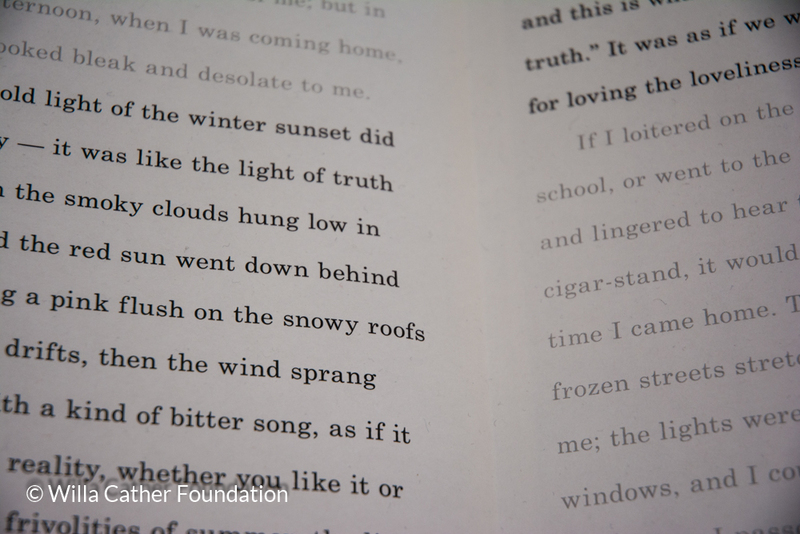 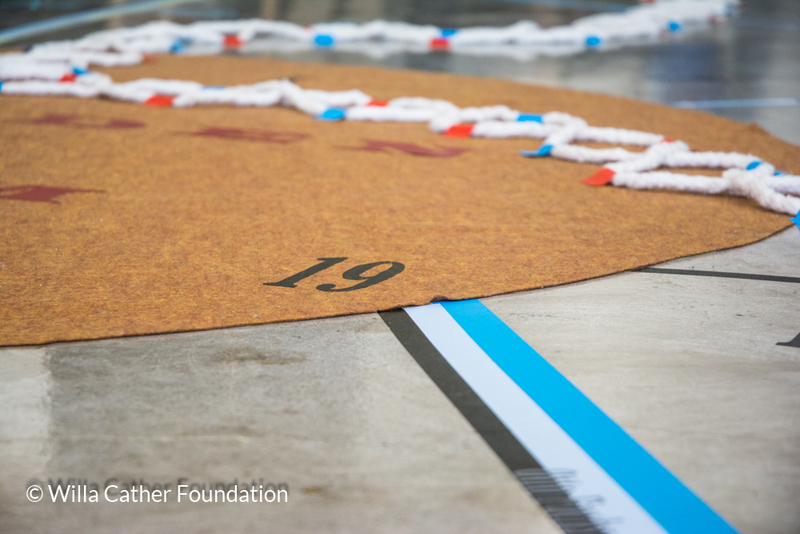 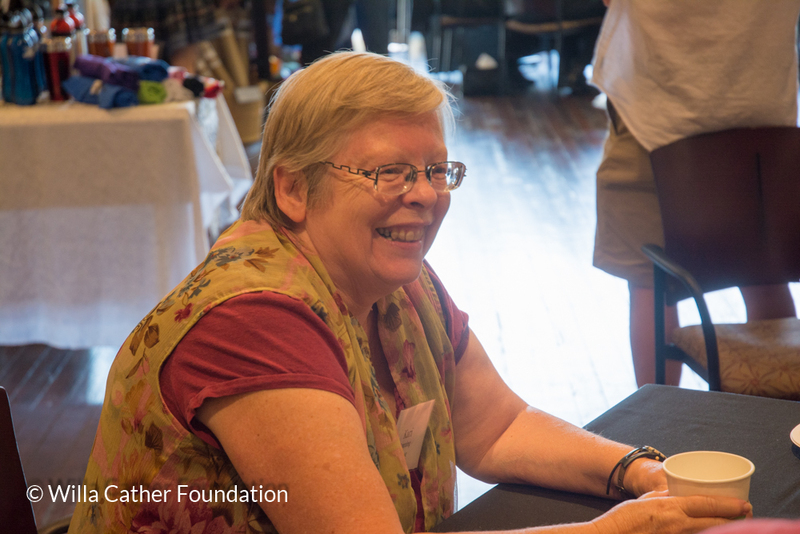 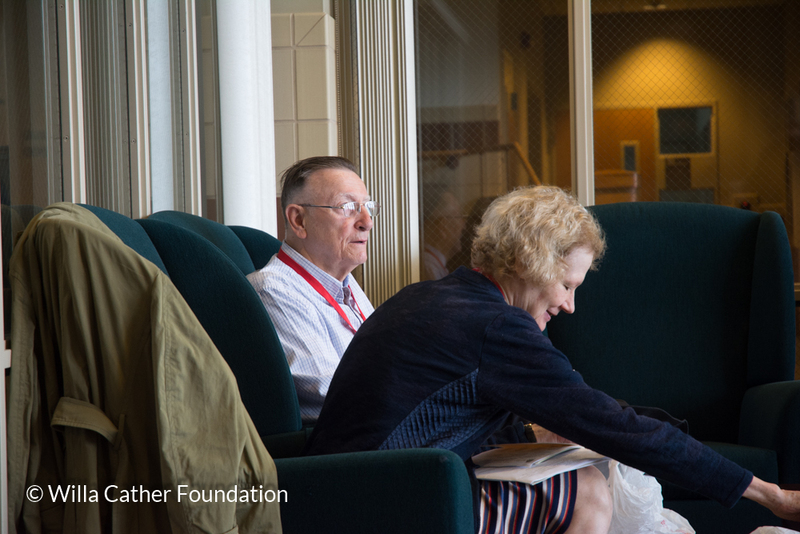 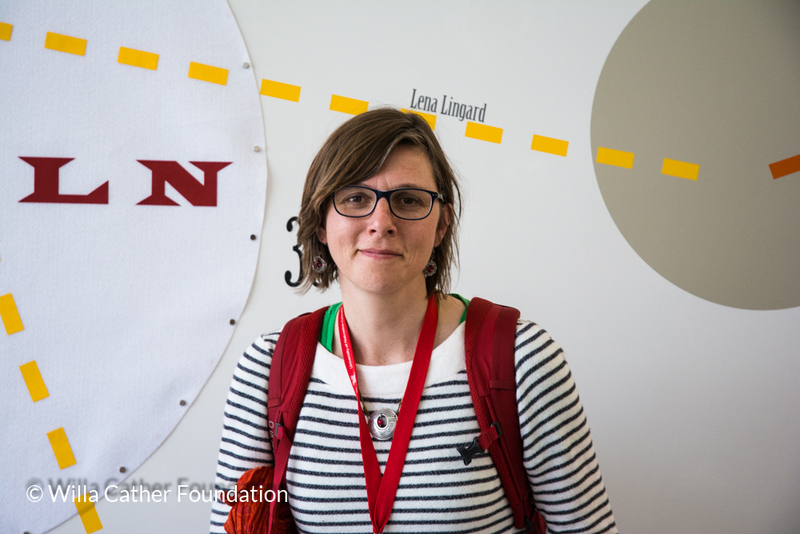 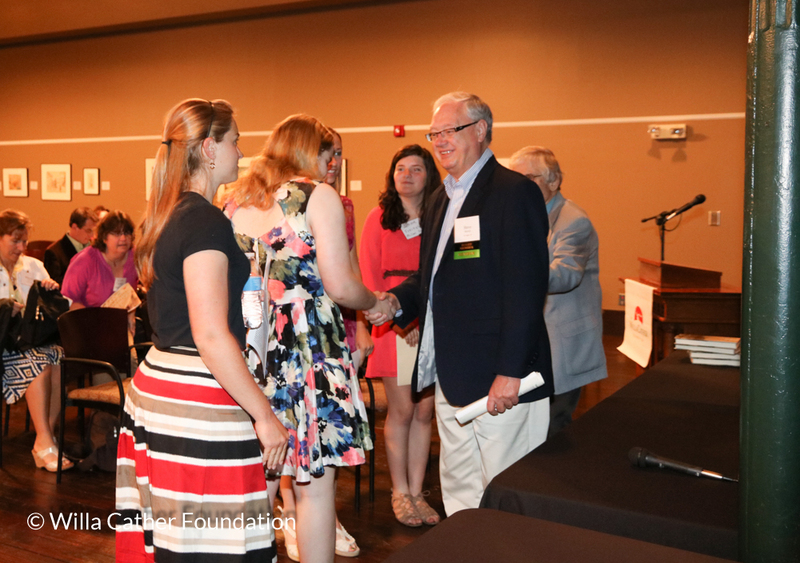 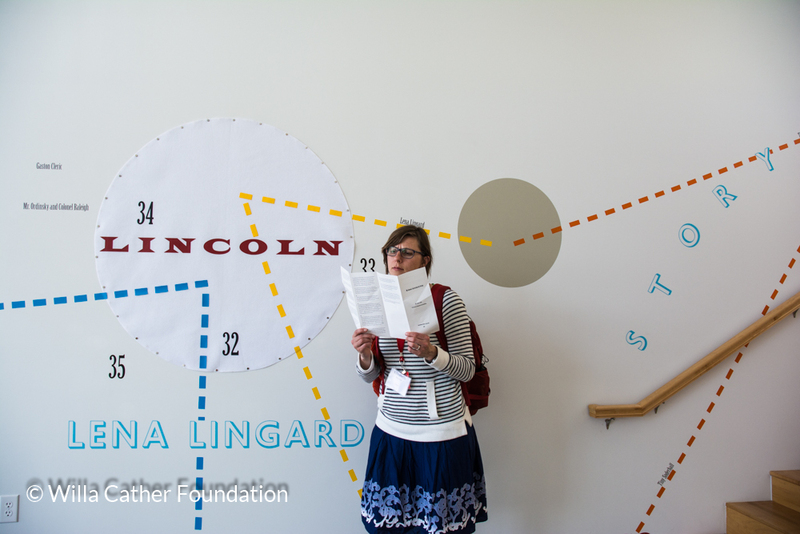 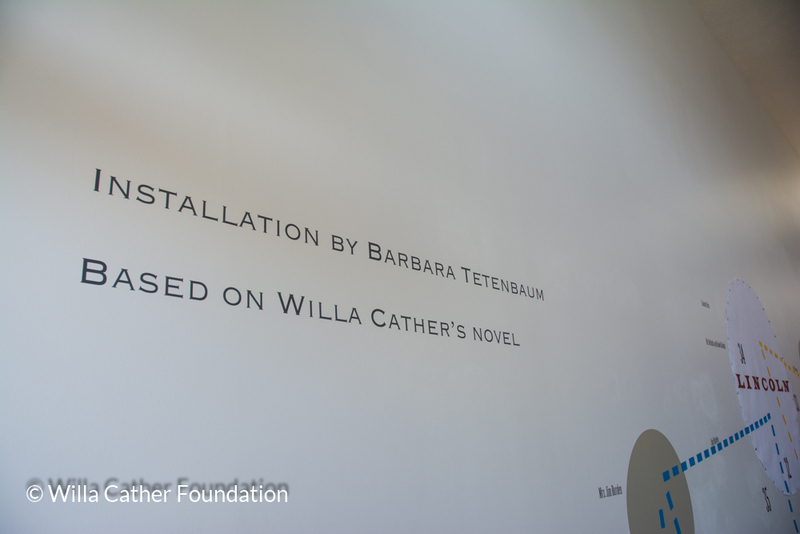 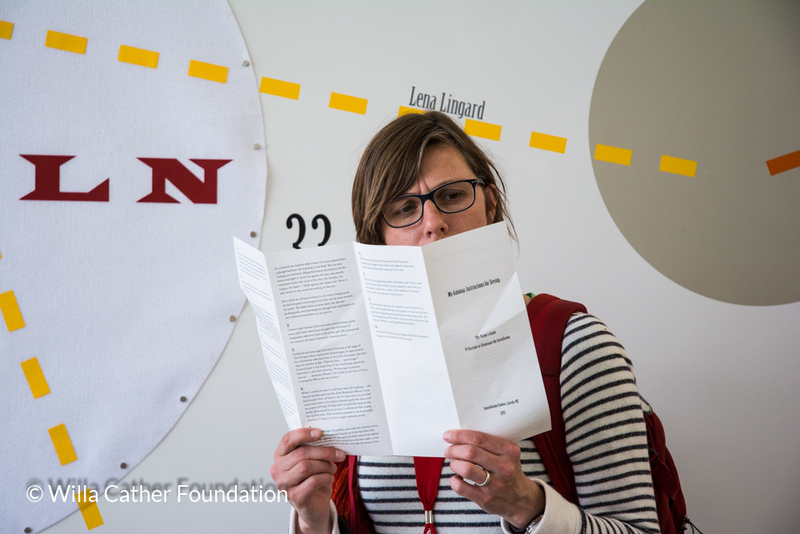 The event took place in conjunction with 15th International Willa Cather Seminar, which was co-hosted by the University of Nebraska-Lincoln's Cather Project. 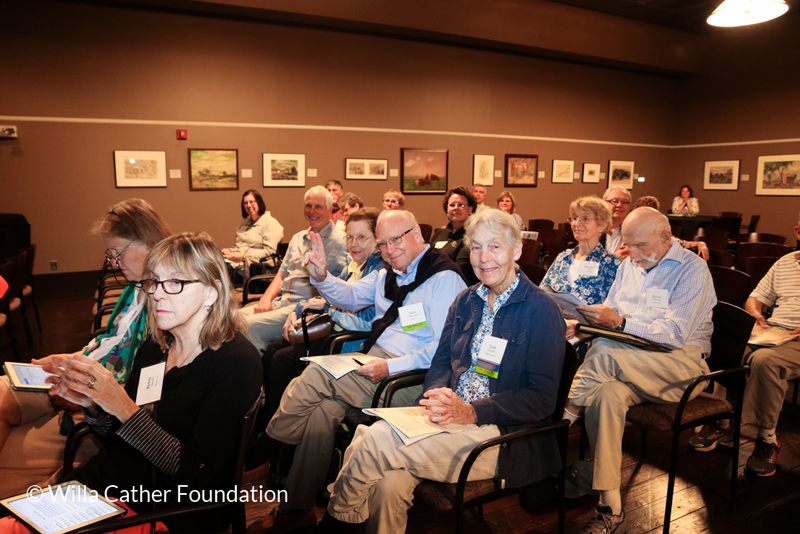 Spring Conference highlights included informative papers and panel discussions, guided town and country tours, an evening on the prairie, ceremonial groundbreaking of the National Willa Cather Center, keynote address by Richard Norton Smith, a screening of the NET Television documentary, Yours, Willa Cather, and the premiere of Lark/Song, a theatrical retelling of The Song of the Lark.